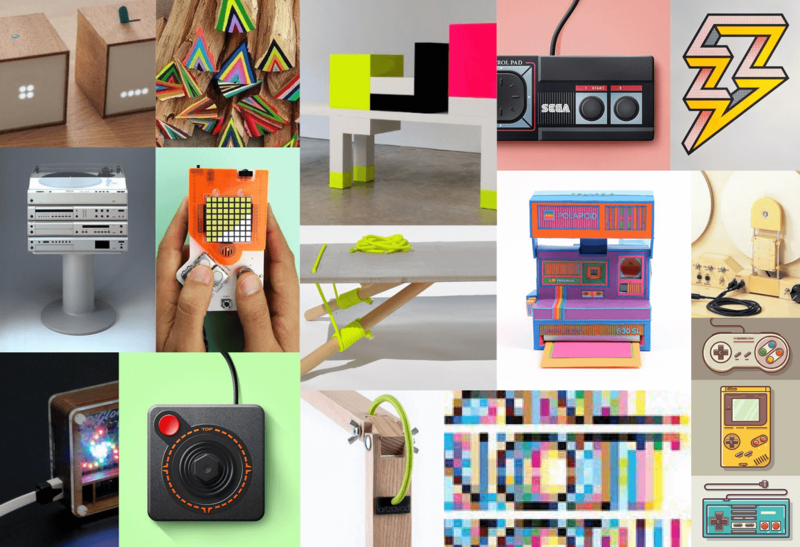 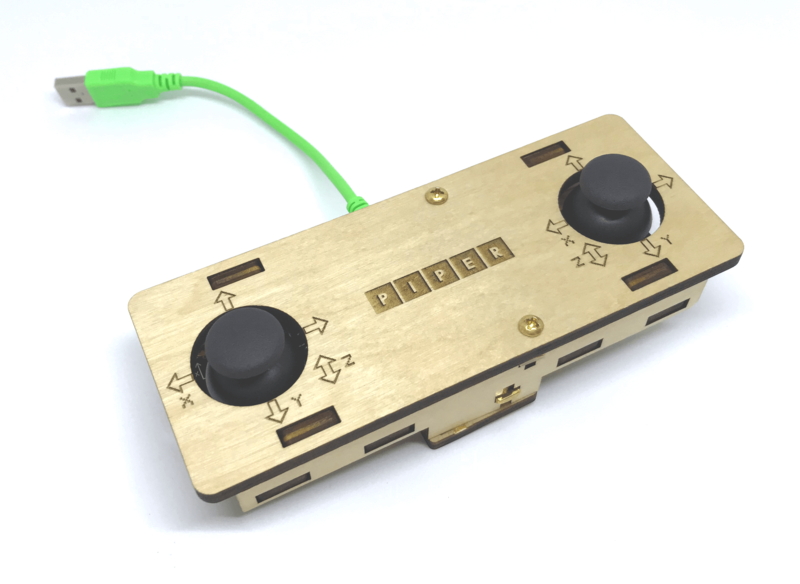 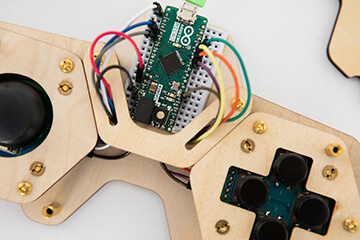 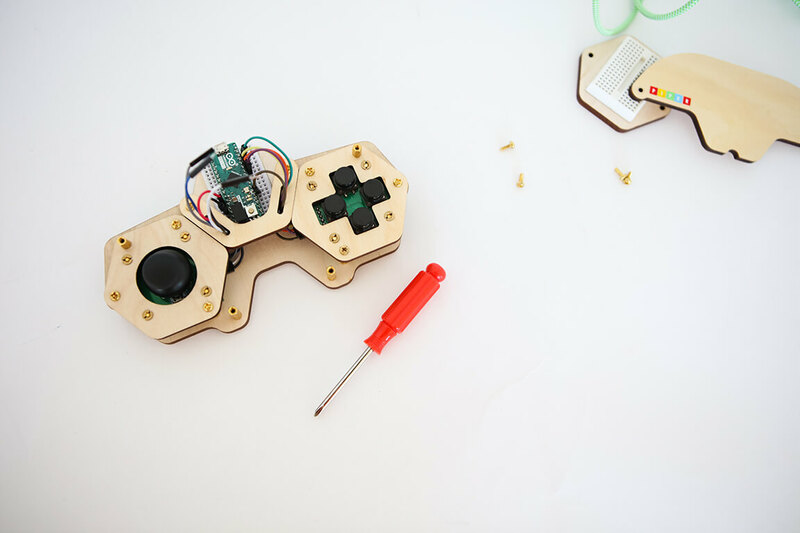 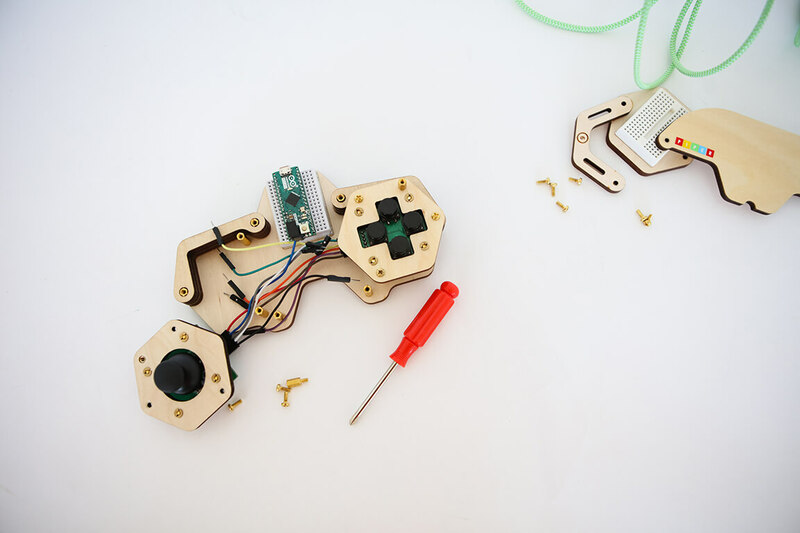 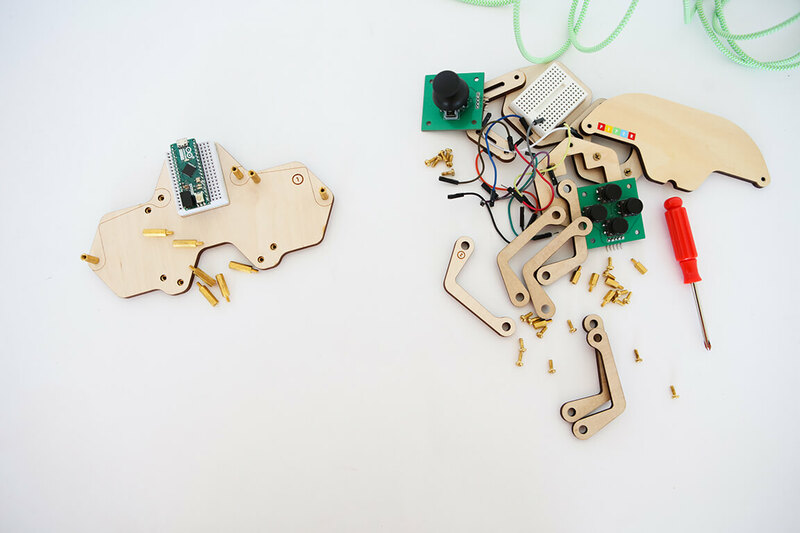 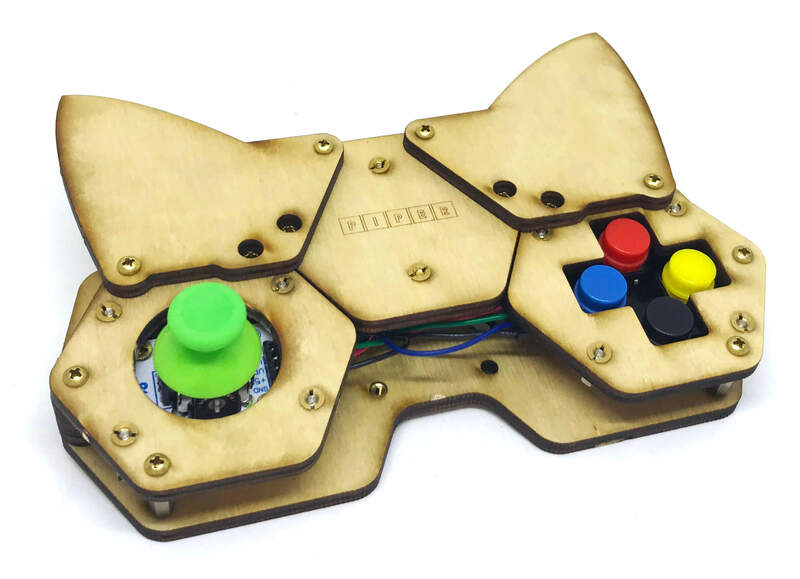 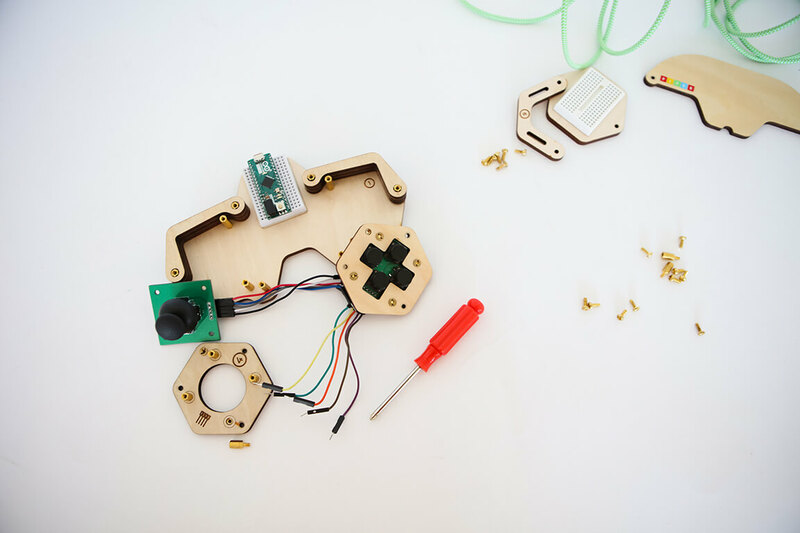 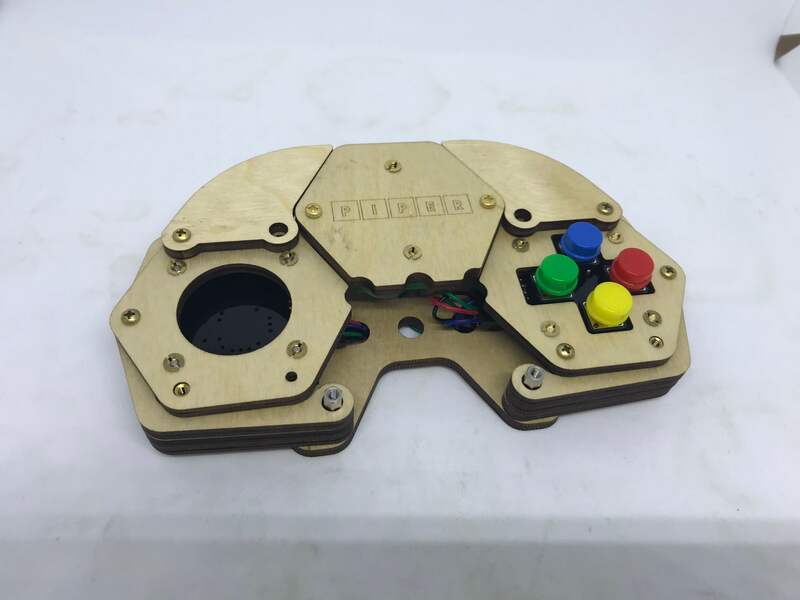 A DIY “hands-on” controller for those who want to do more than just play video games. 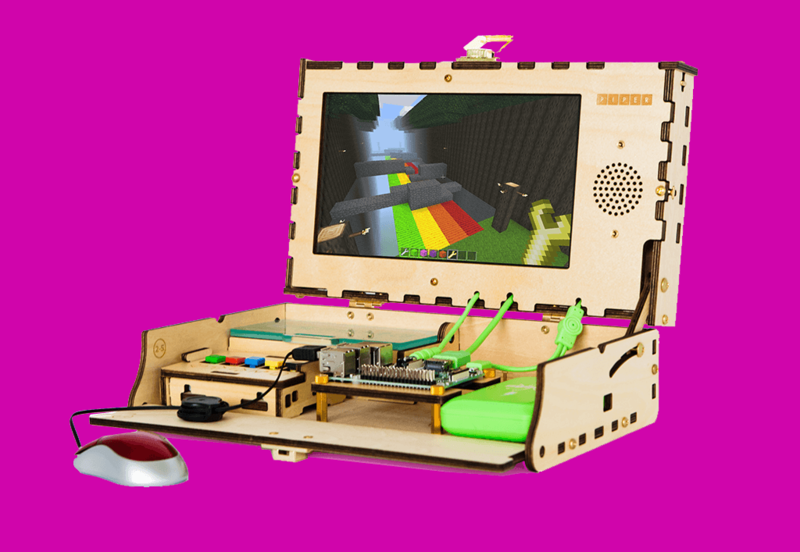 Piper User’s #1 question always is, “what is next with the Kit?” The Piper Computer Kit is a DIY computer kit that uses Raspberry Pi’s edition of Minecraft to guide kids through interactive games that teach electronic circuits and the basics of computer science. 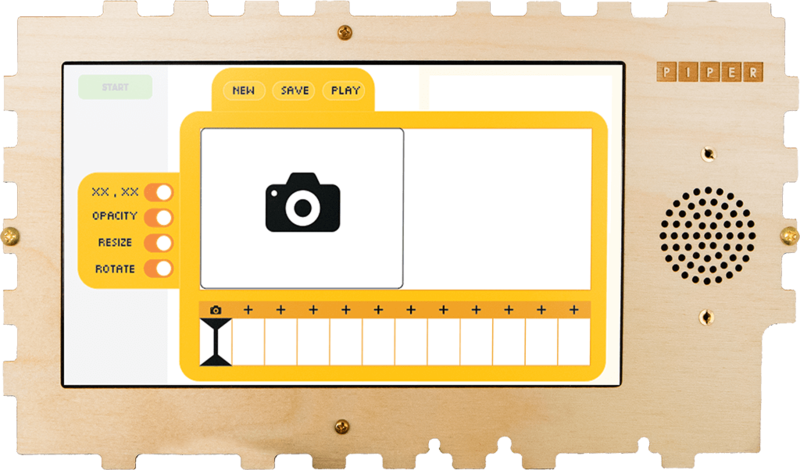 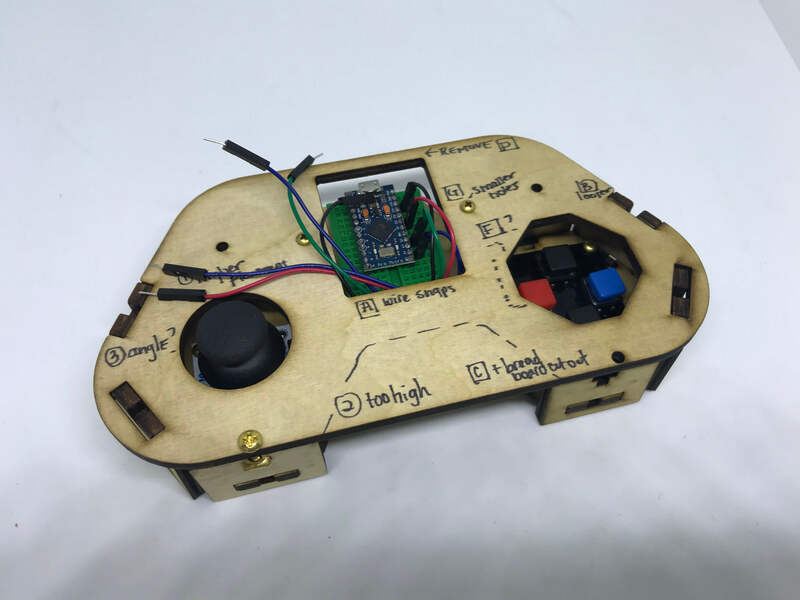 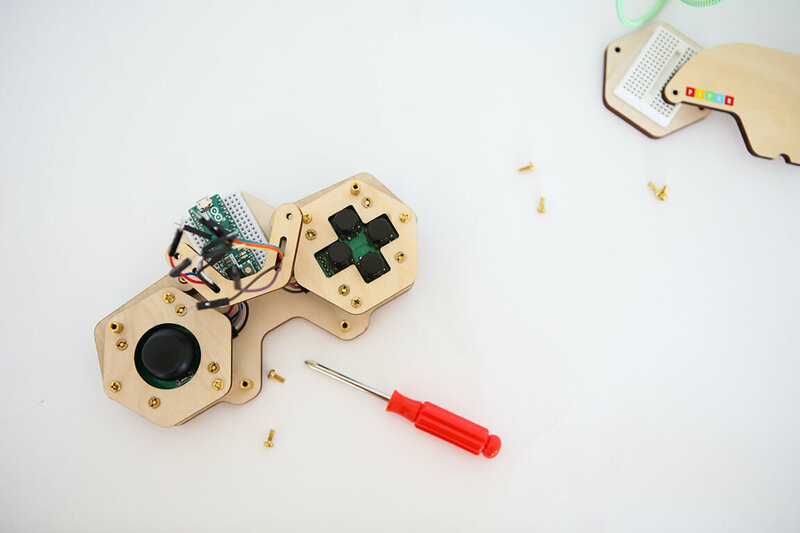 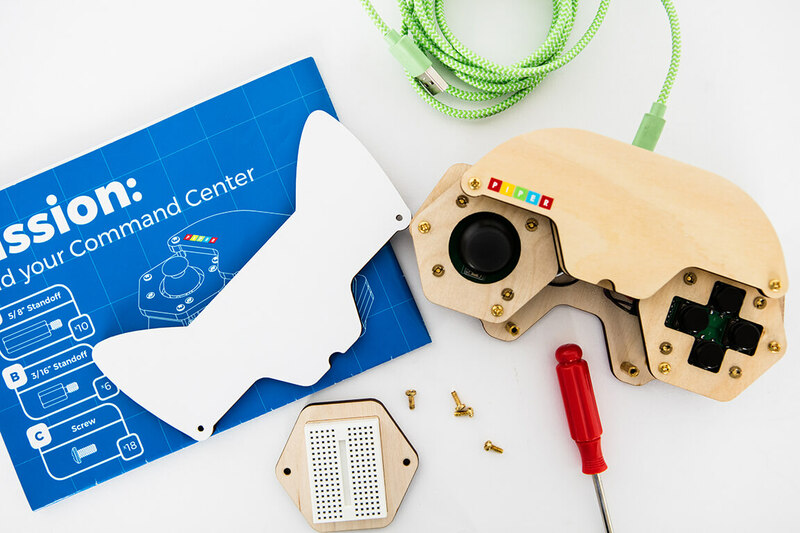 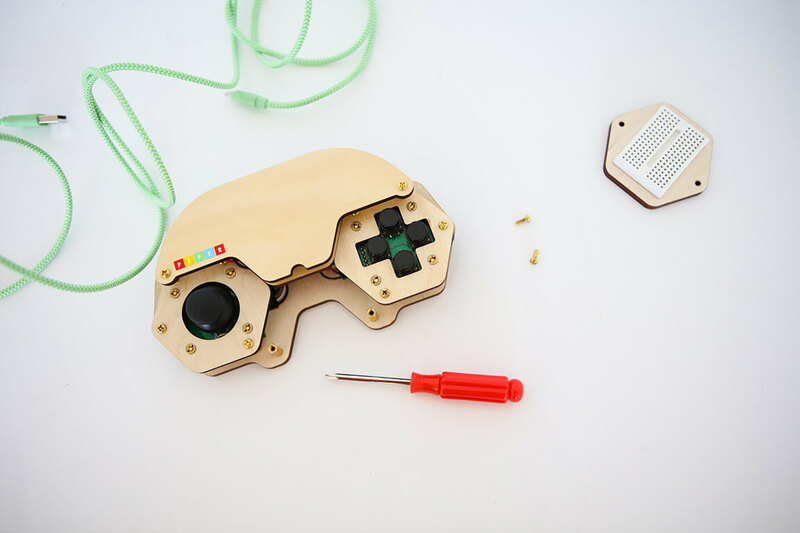 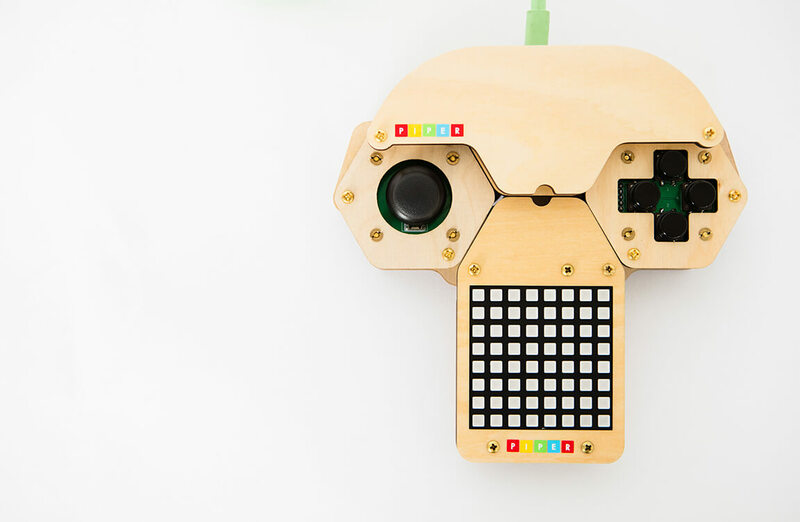 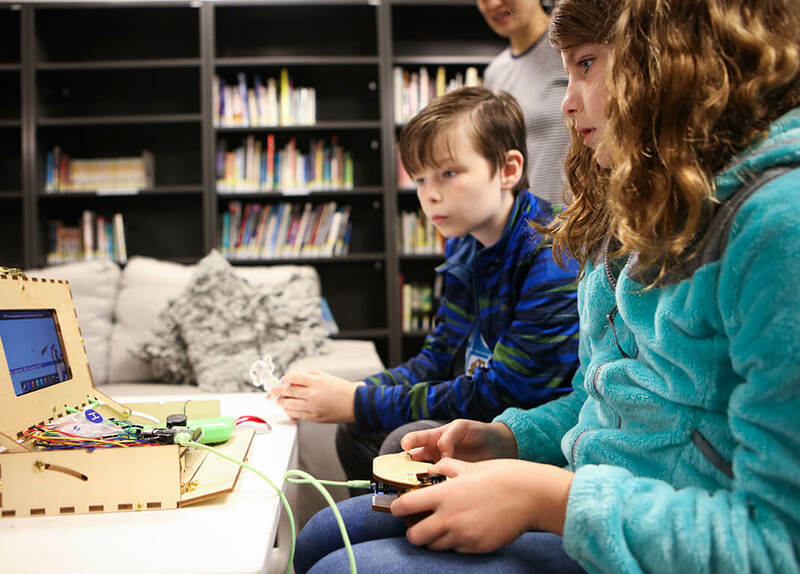 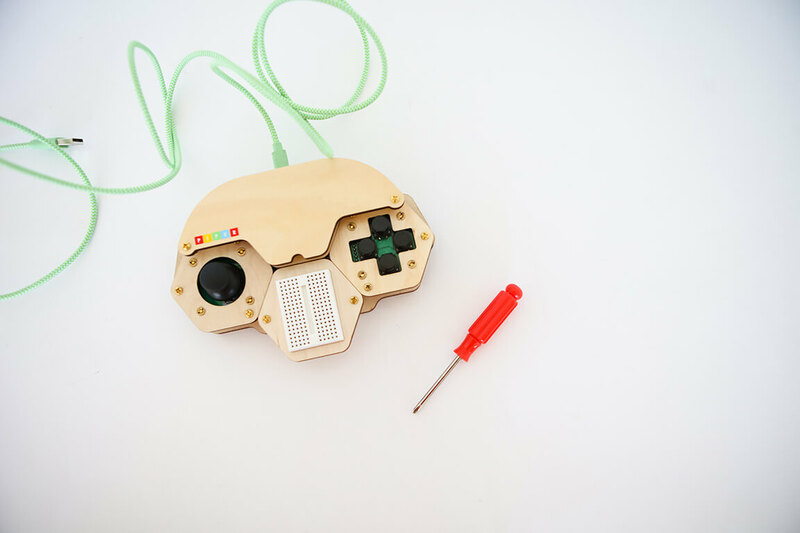 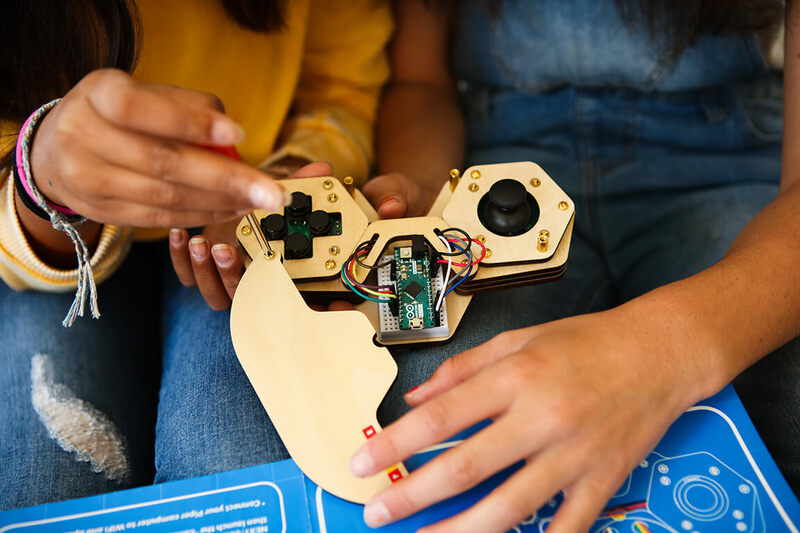 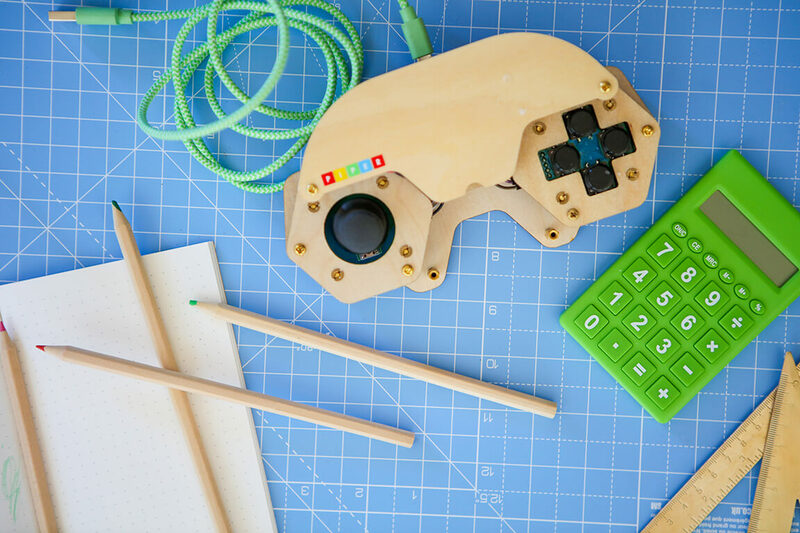 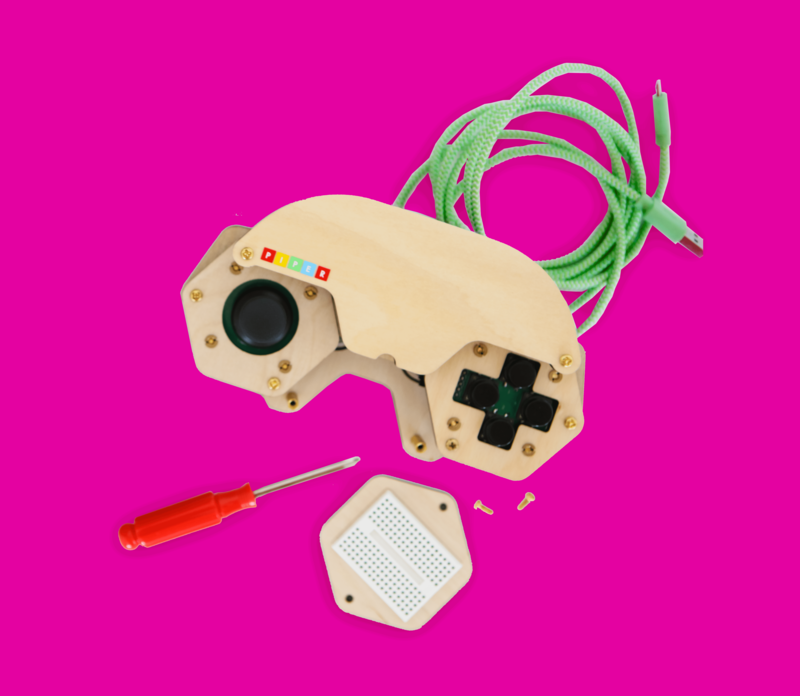 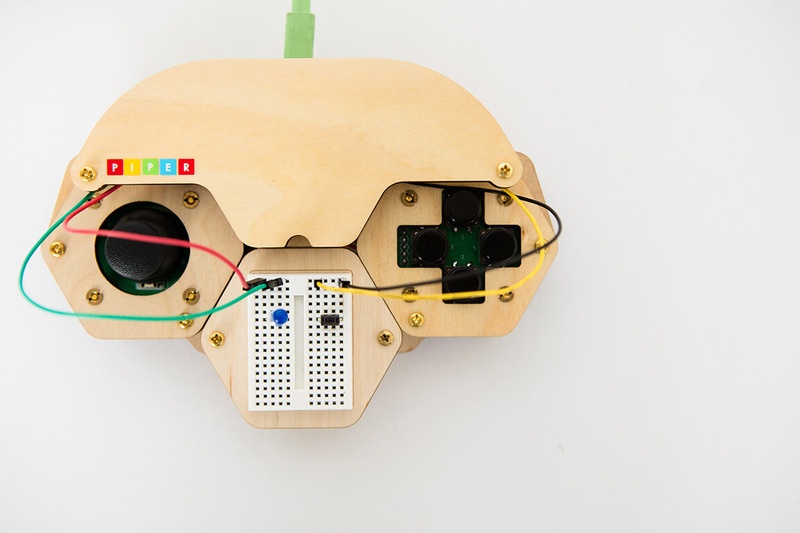 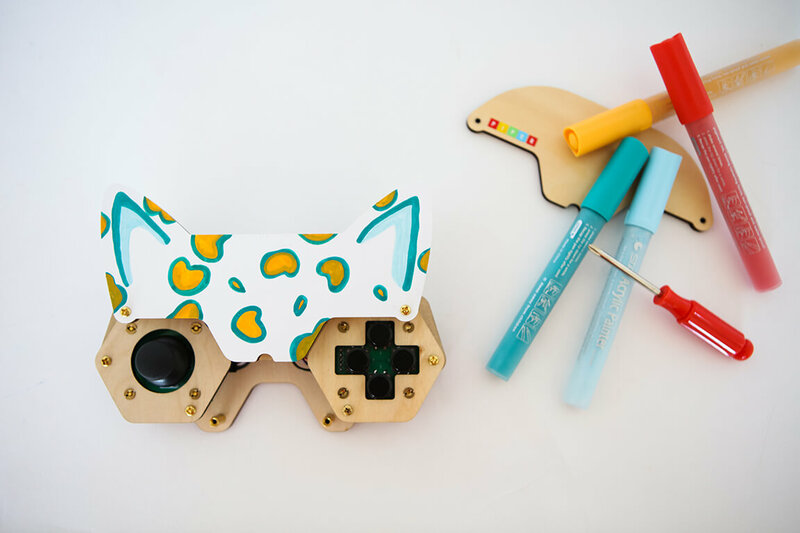 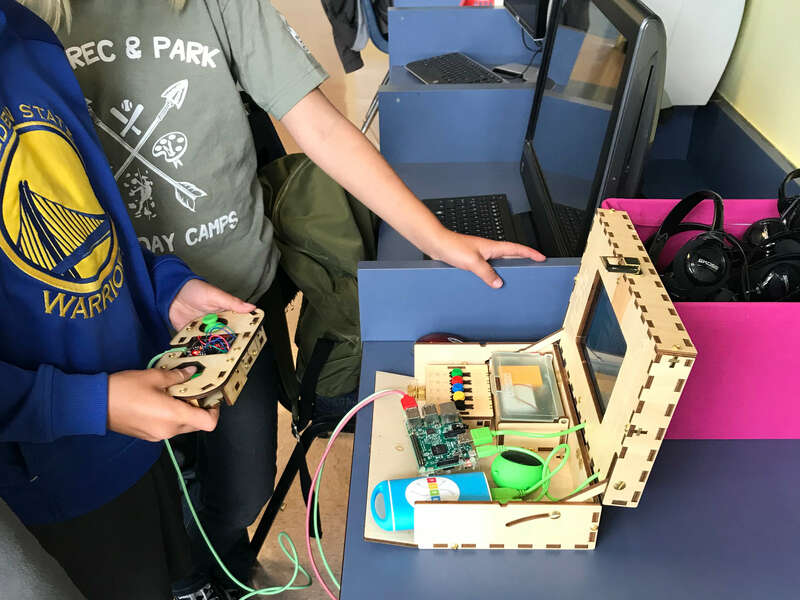 Piper’s Command Center is the answer to that question, a build-it-yourself customizable game controller that teaches kids to design and play their own video games. 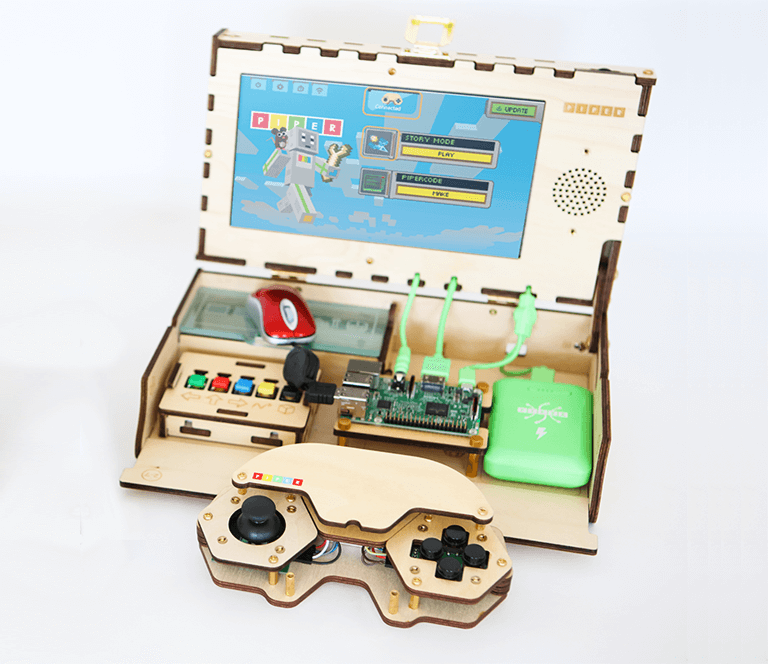 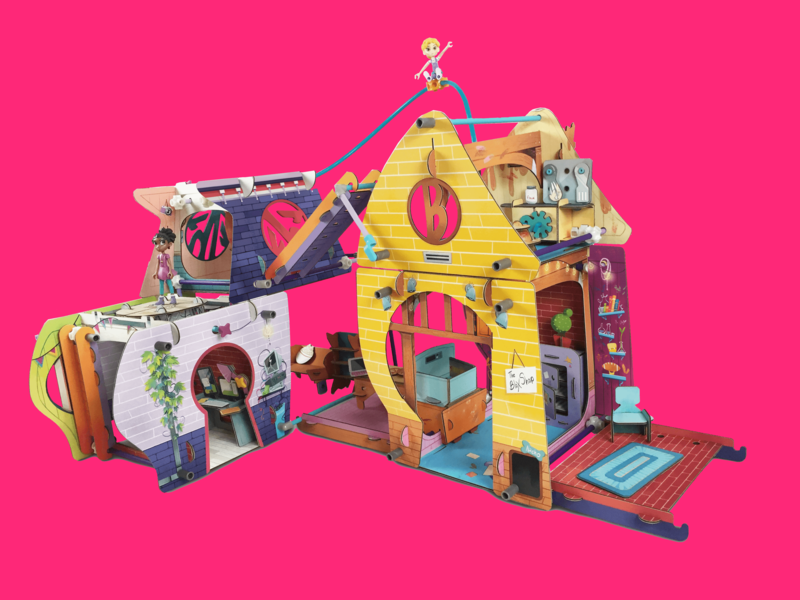 The Piper Command Center extends the functionality of the popular computer kit by allowing kids to apply their understanding of electronic components into the realm of gaming and other real-life applications. 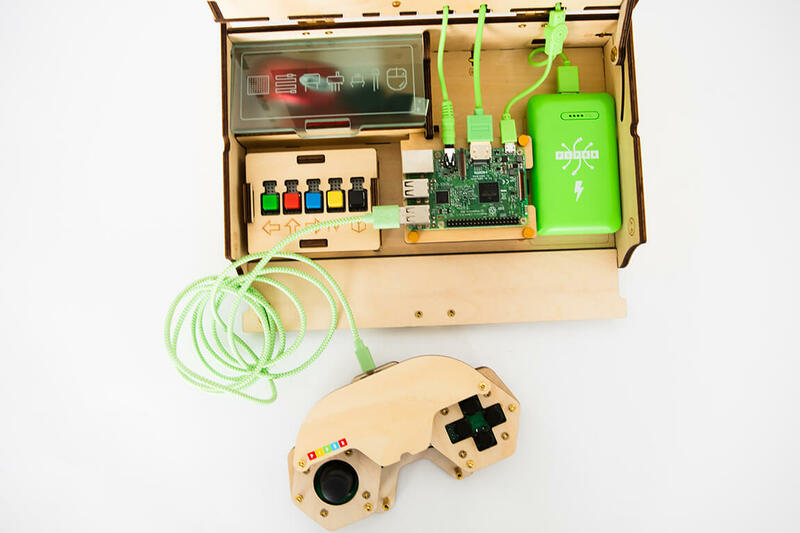 Once you attach the USB cord of the Controller into the Piper Computer Kit’s Raspberry Pi, you are immediately launched into an immersive world of story-based problem solving. 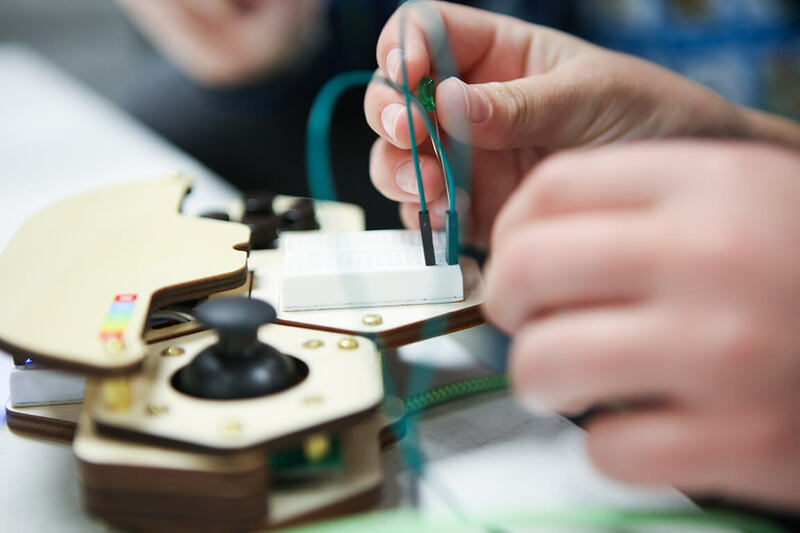 Upon completion of the video game, you are armed with the basics in video game design & can begin to code your own games. 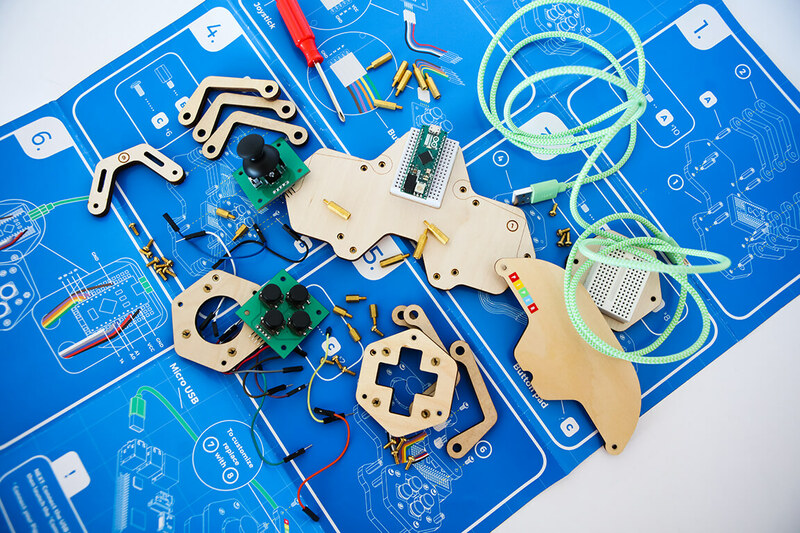 Being an expansion kit to the Piper Computer Kit, it is part of an ecosystem of interactive adventures designed to guide learning about electronics through hands-on building and coding. 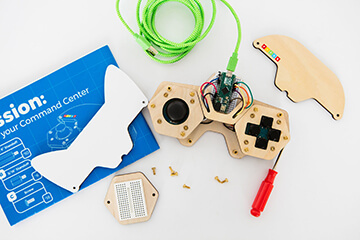 The Command Center’s controller is built using a blueprint method of instruction. 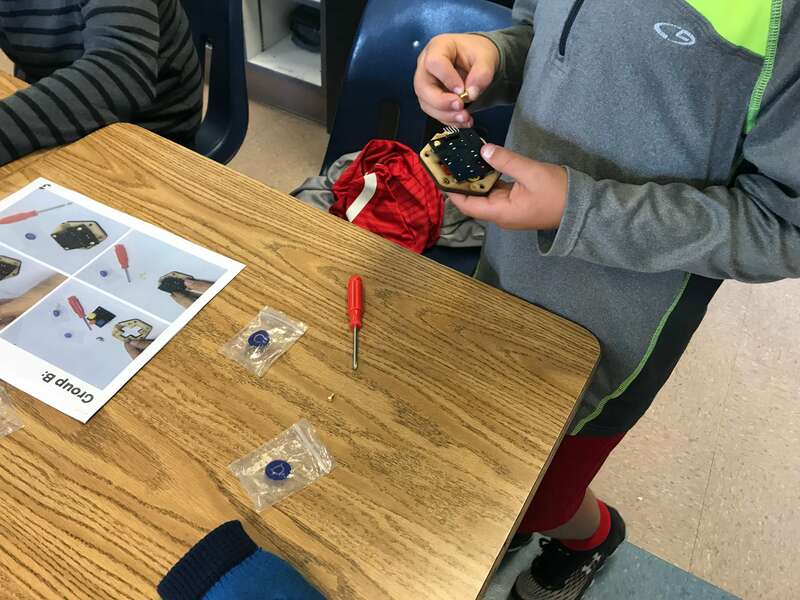 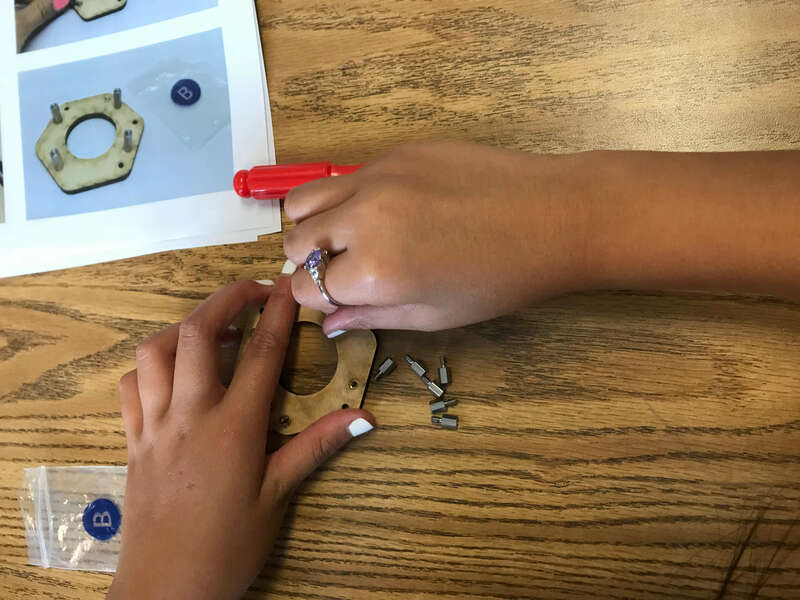 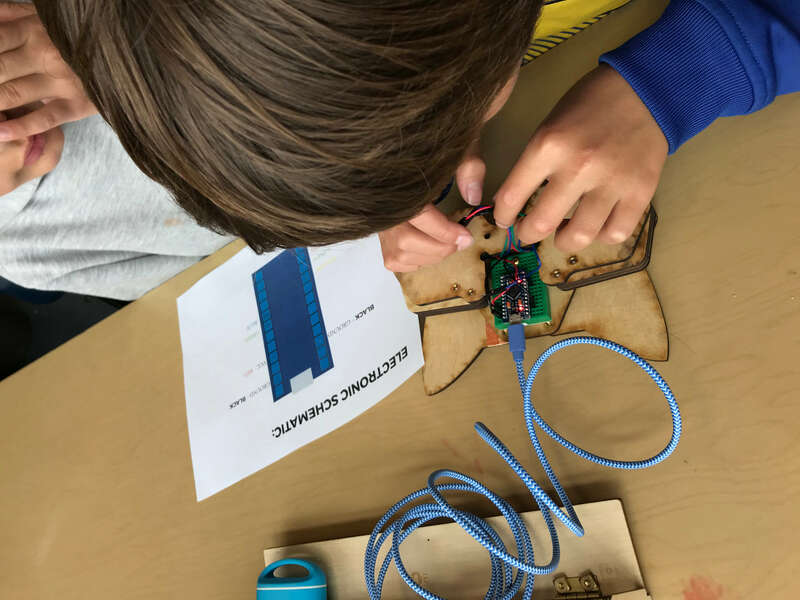 Blueprints do not show step by step instruction, which forces kids to troubleshoot on their own, in turn developing their critical thinking skills. 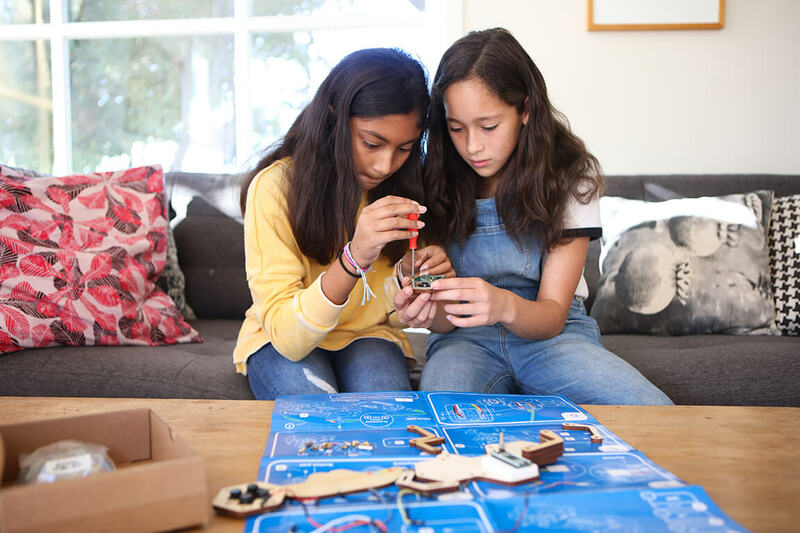 Going back a step and re-approaching the problem from a new perspective helps kids develop healthy confidence in their ability to problem solve. 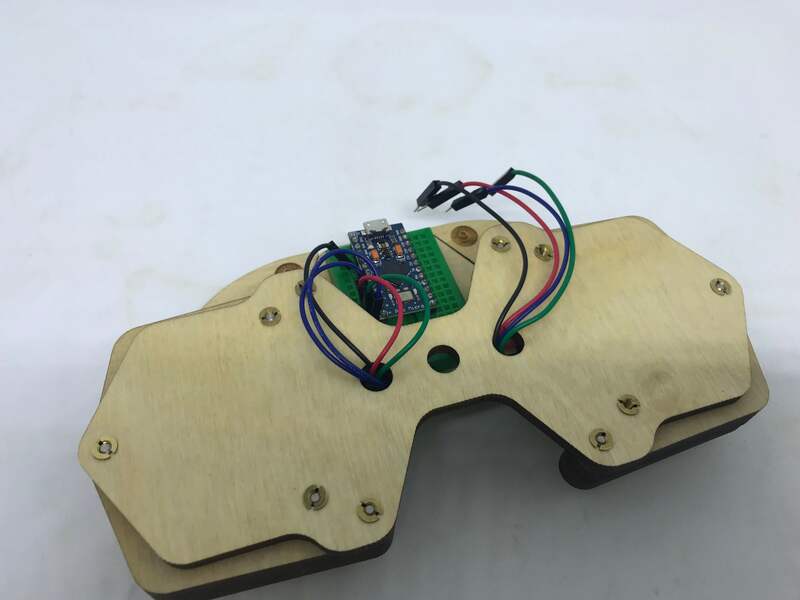 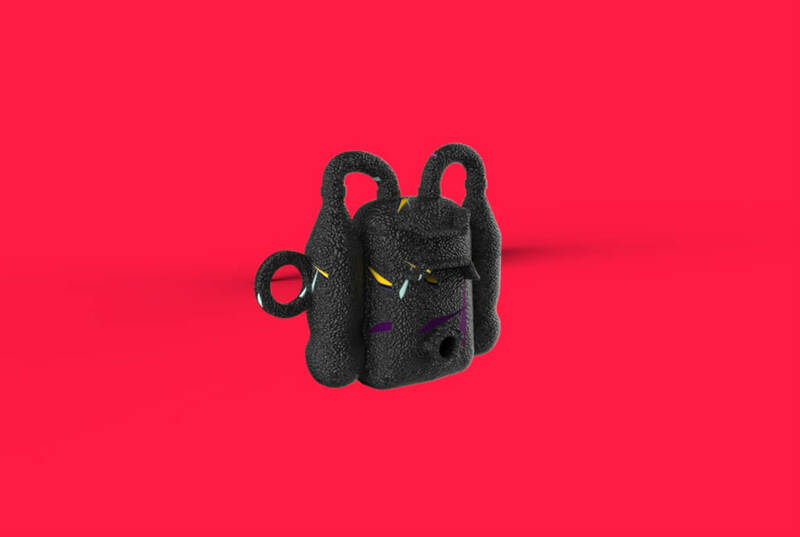 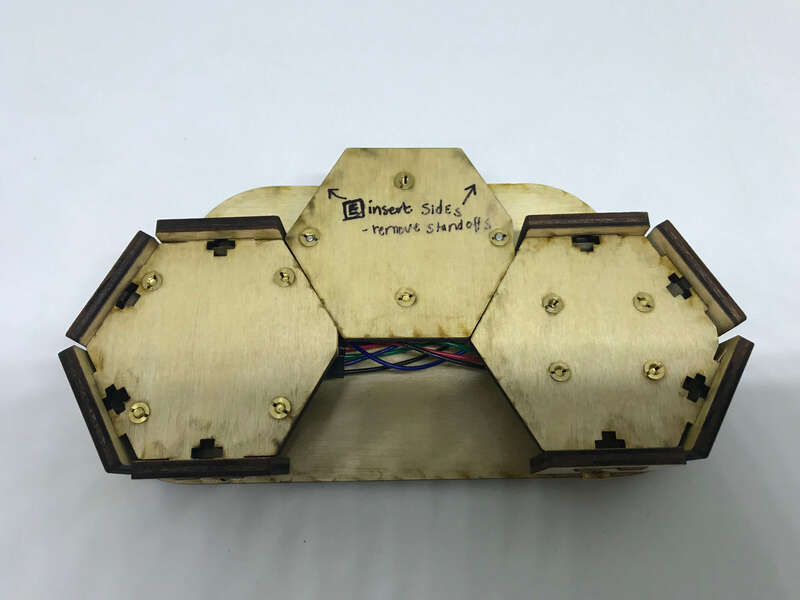 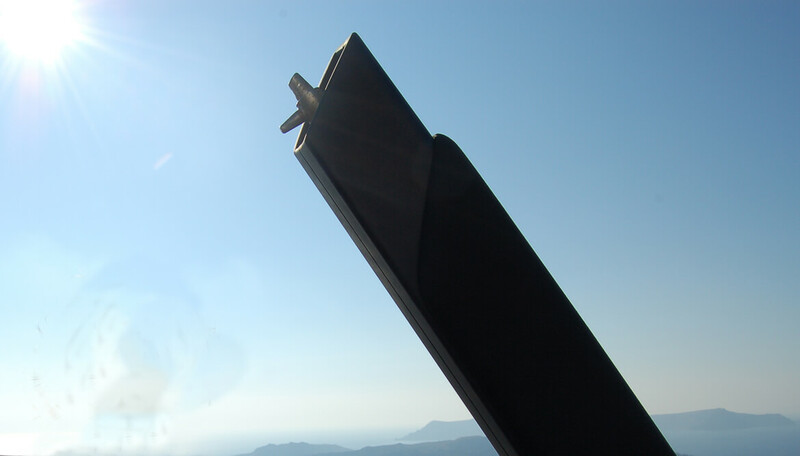 Each piece uses a non-tolerance based fit to reduce manufacturing error. 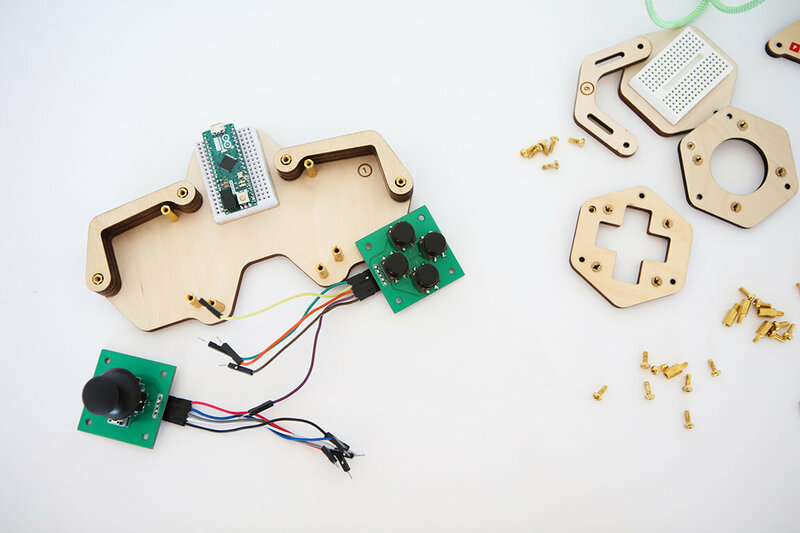 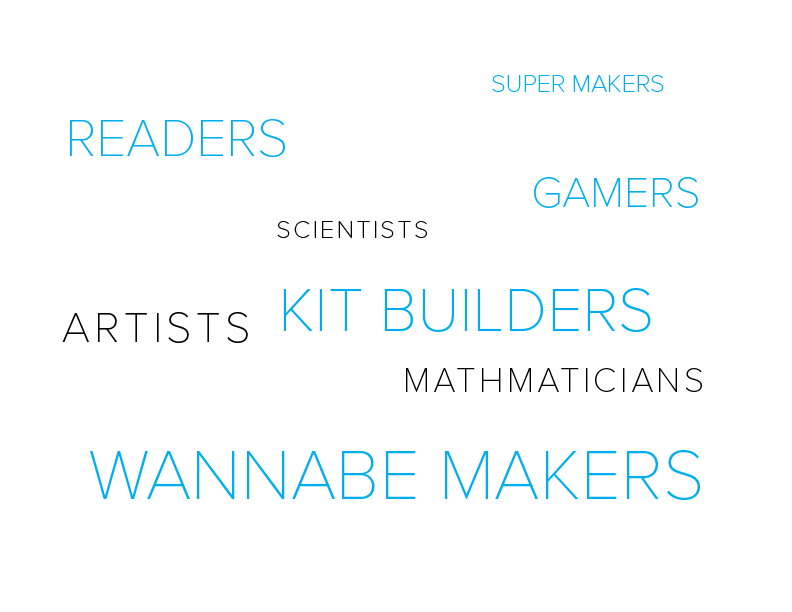 Also, the kit is designed with non-symmetrical components in order to ensure kids there is only one possible solution. 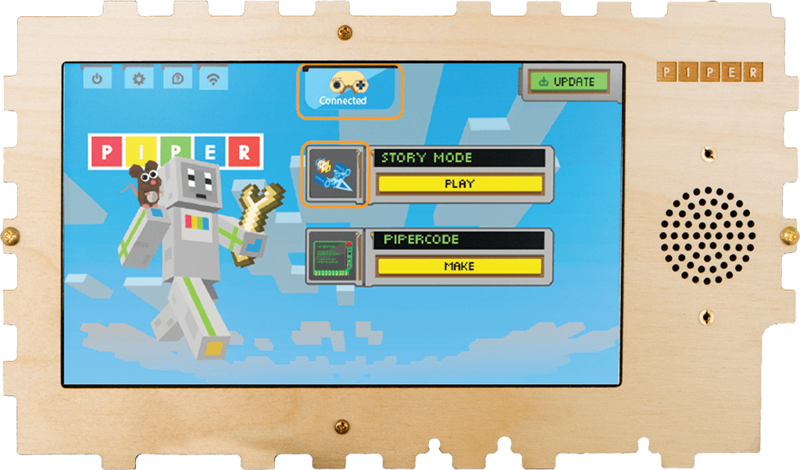 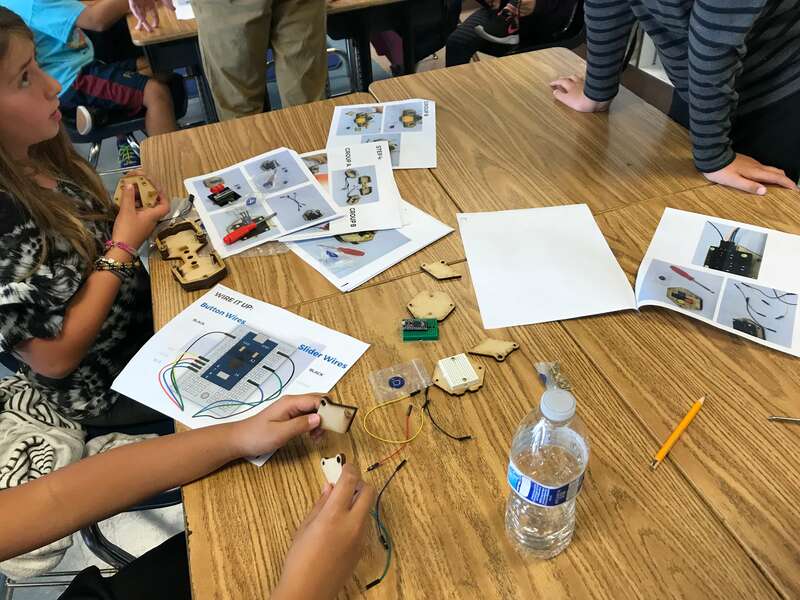 Story Mode adventures uses Piper’s Minecraft: Pi Edition to play a video game to achieve a learning of what is inside the device: hands-on play with electronic components - buttons, breadboards, wires and joysticks. 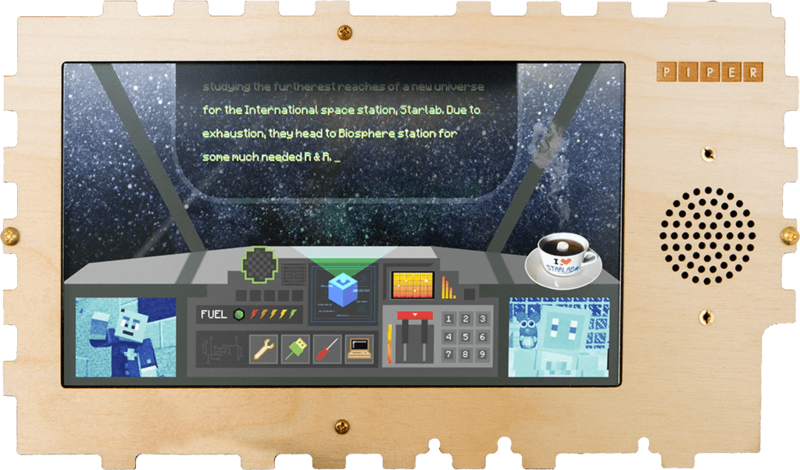 With the curriculum writer, we wrote the script to be an interactive story that guides but does not tell the kids what to do. 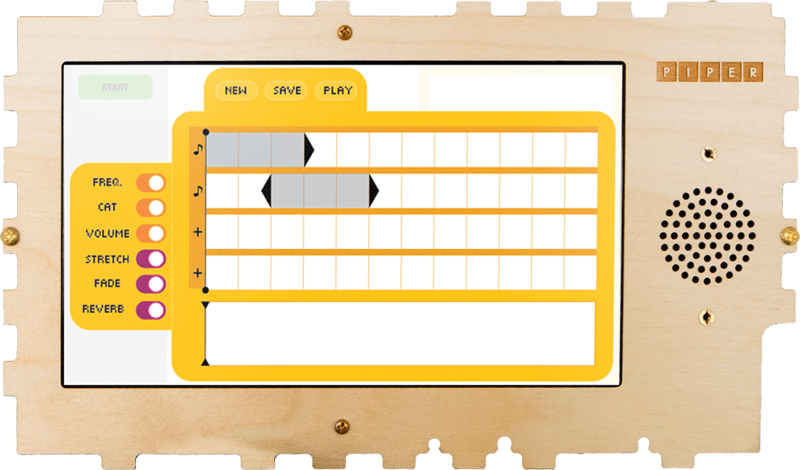 I also designed the software’s wire-frames and game mechanics. 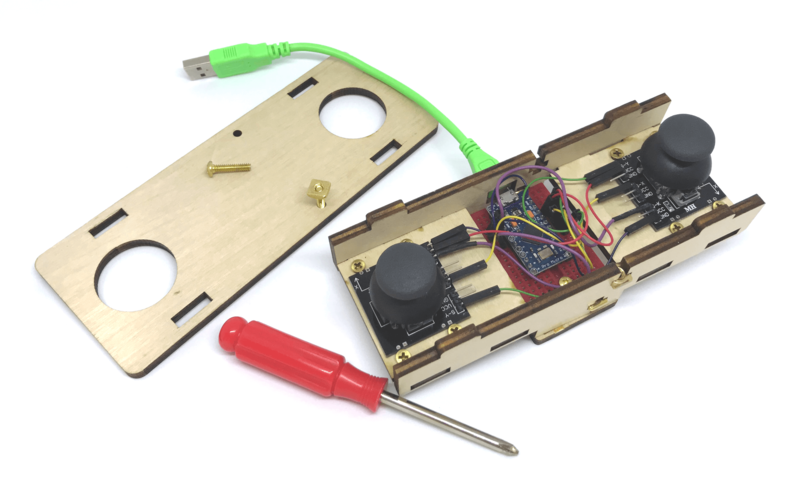 With the limitations of an Arduino ATmega32U4 Micro-controller, I enjoyed the challenge of creating a seamless experience as possible from tangible / real to immersive / digital. 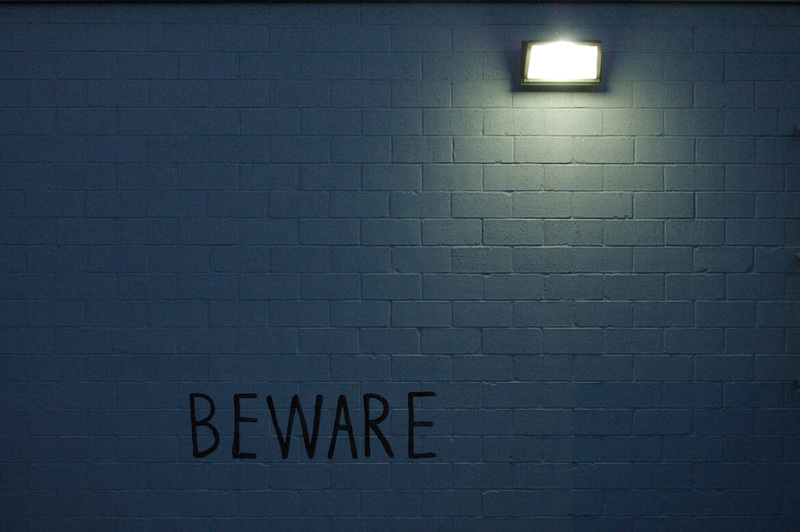 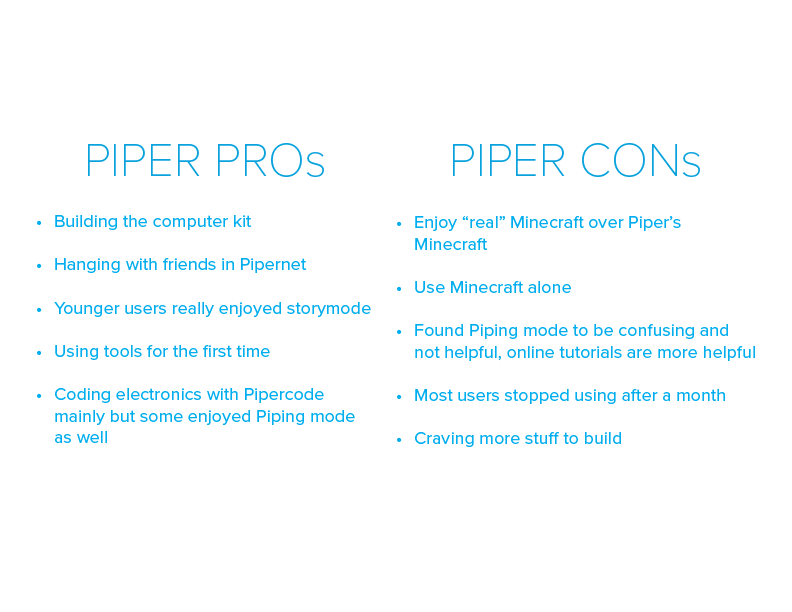 Pipercode, Piper’s unique programming environment, is the other half of the Command Center’s software. 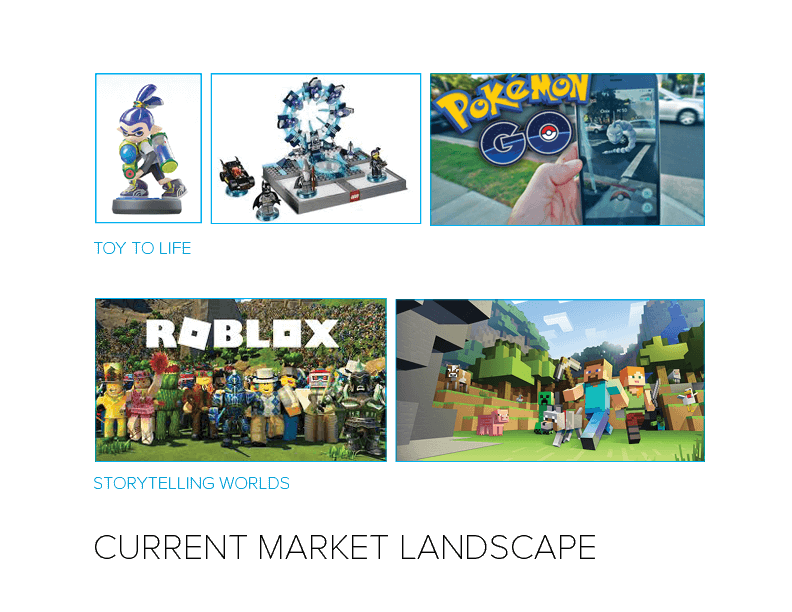 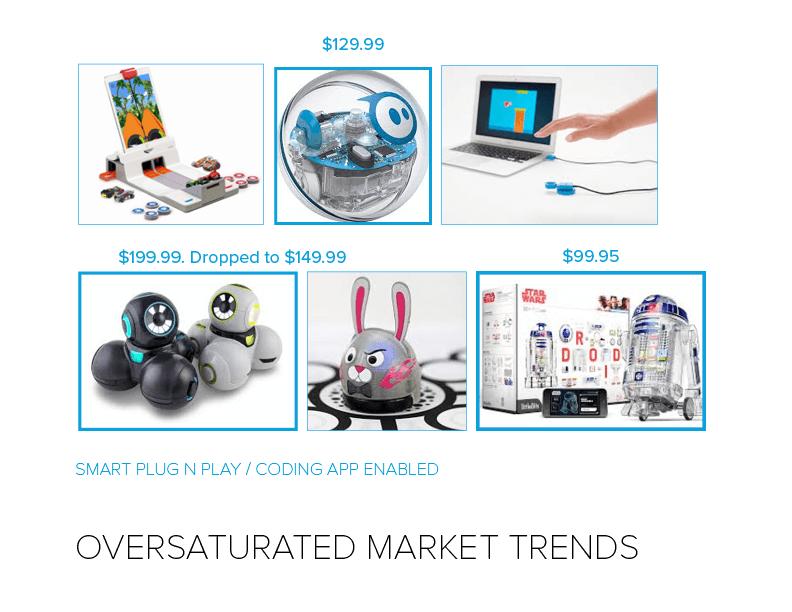 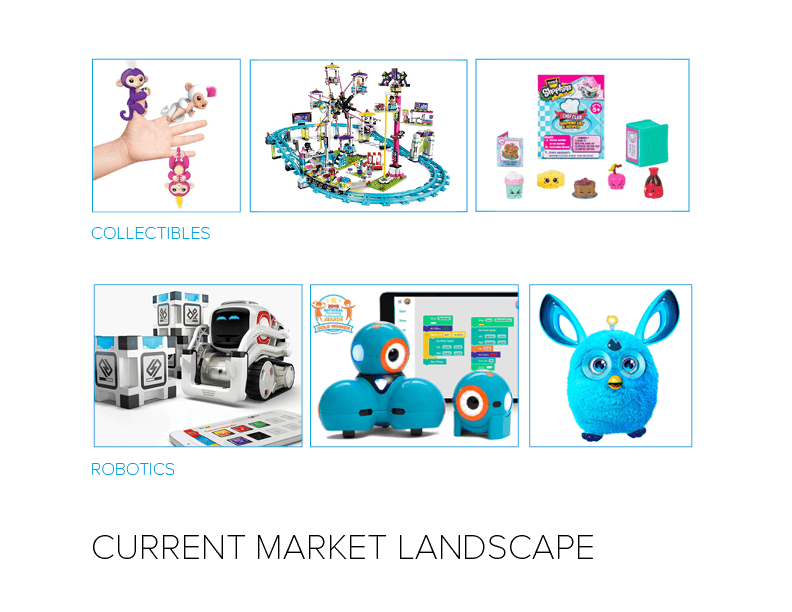 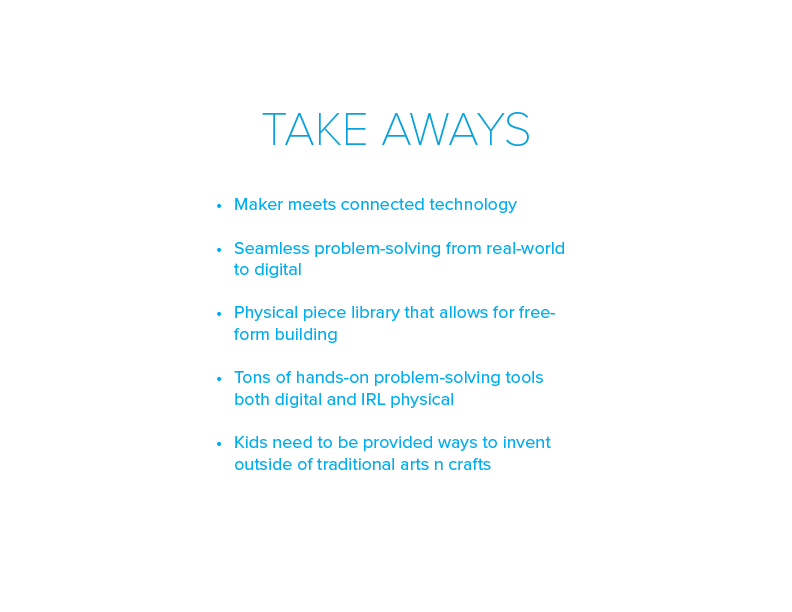 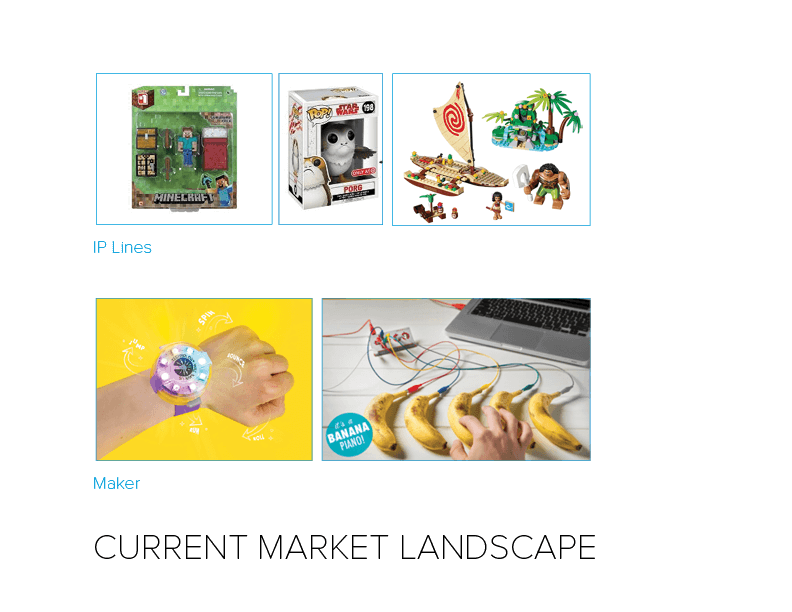 It launches kids into coding every application tool they would need to create a video game: from assets to sound. 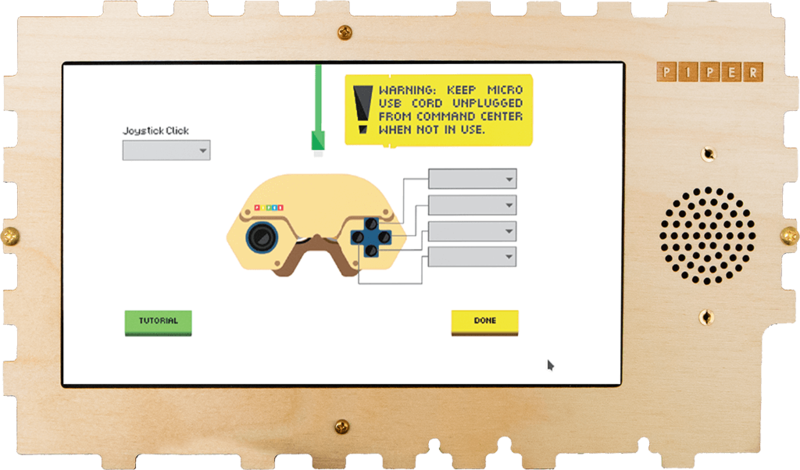 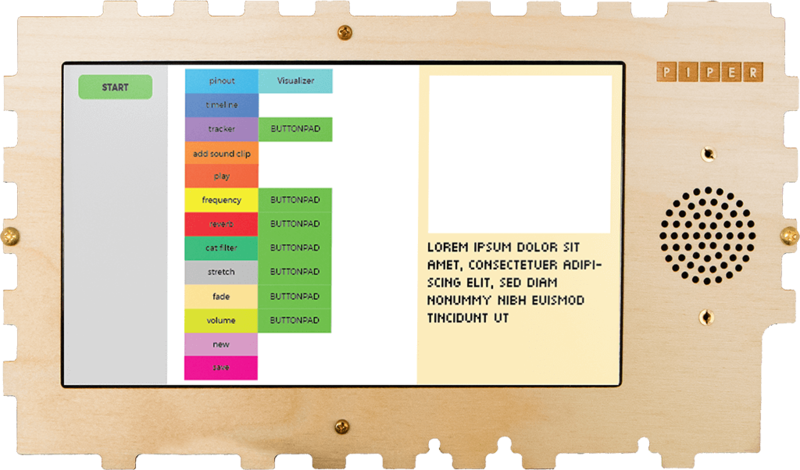 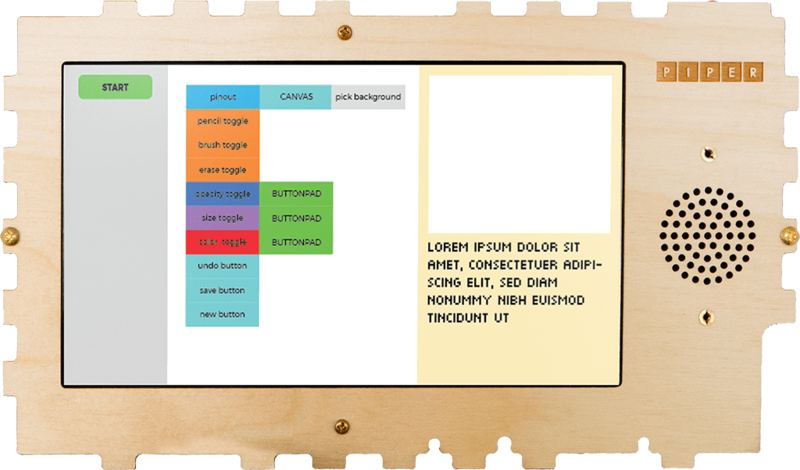 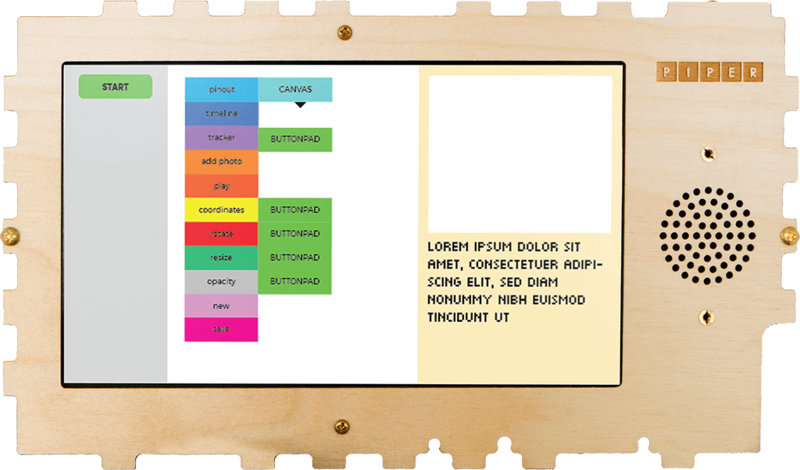 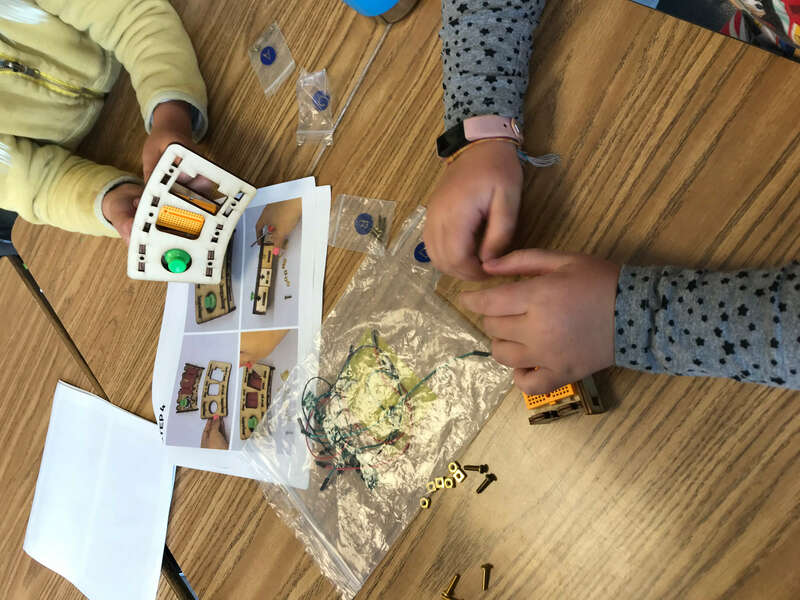 I wire-framed each coding lesson to challenge kids by thinking creatively how to hard code physical controls, switches, buttons, & lights into the experience of these apps. 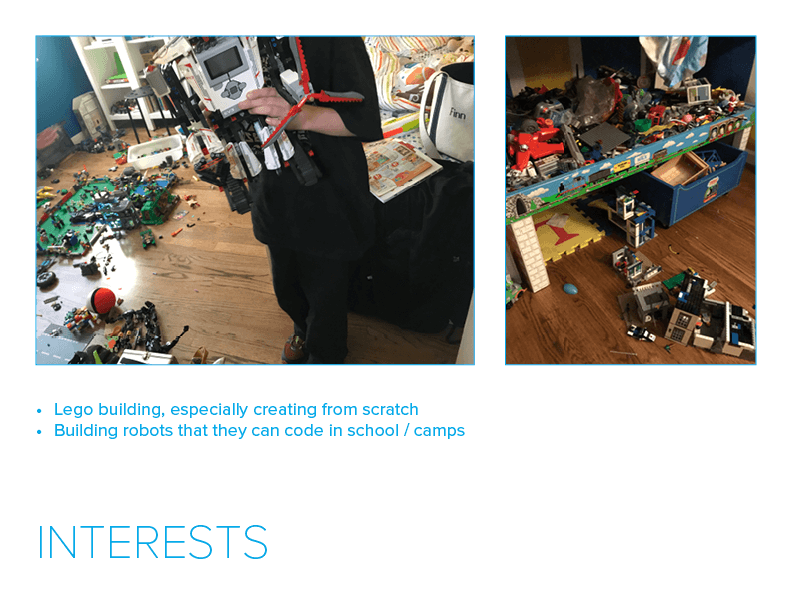 In all play-tests, I saw 60 % of kids not immersed by just traditional STEM applications. 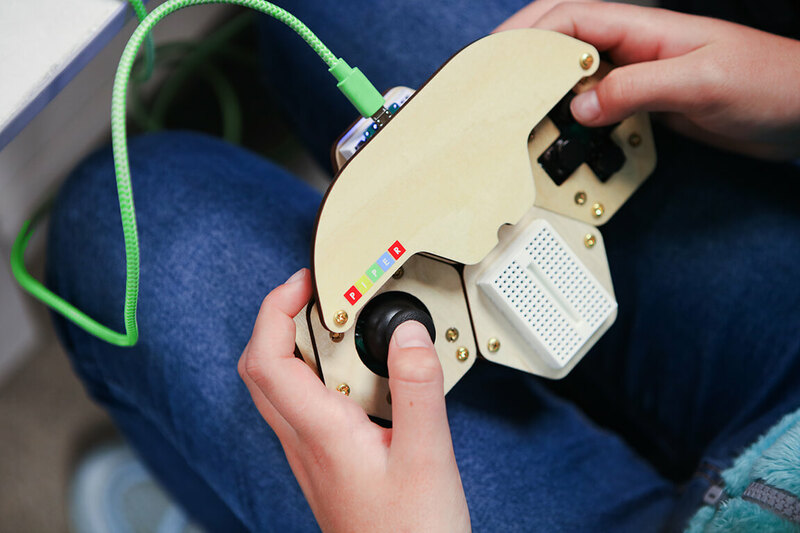 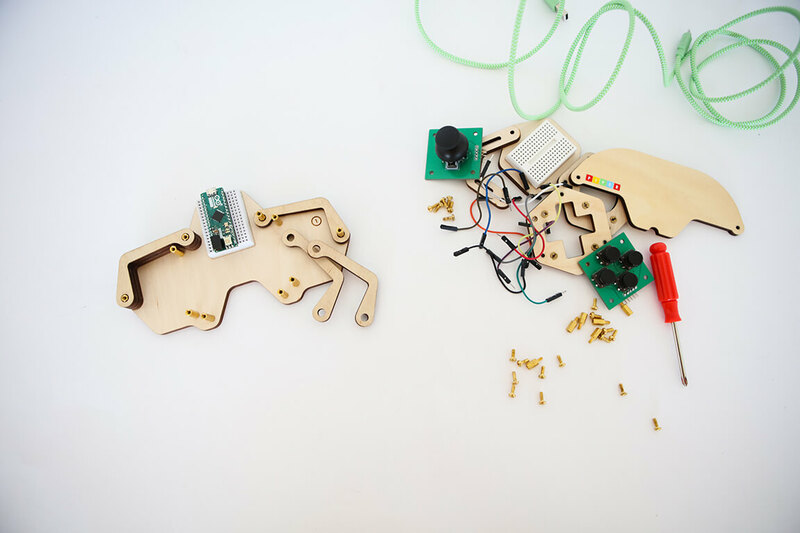 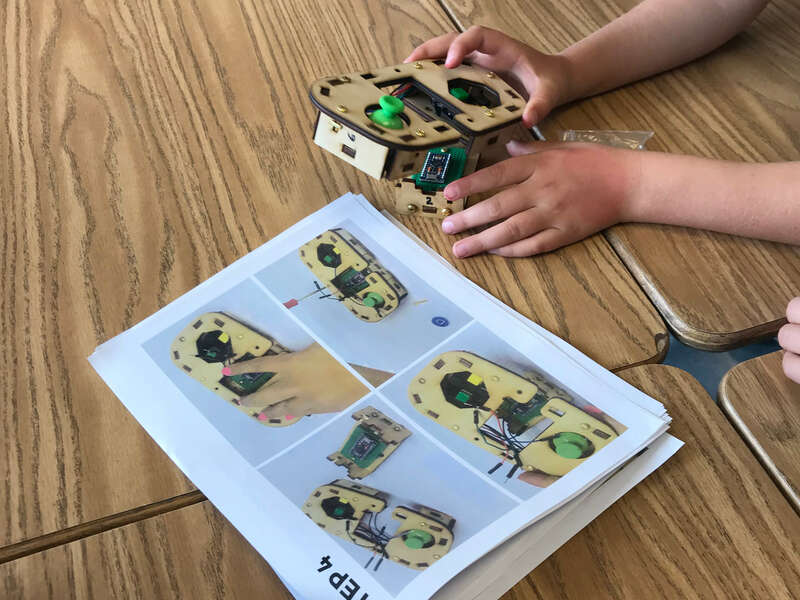 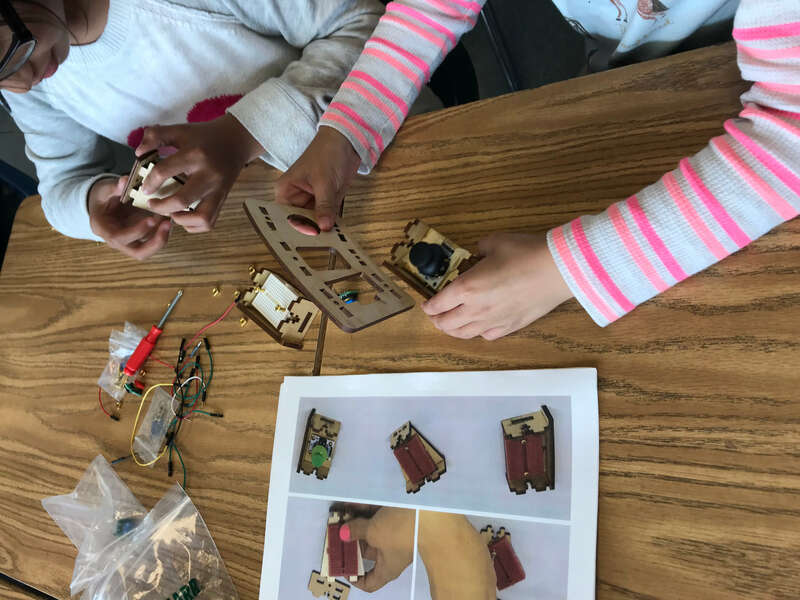 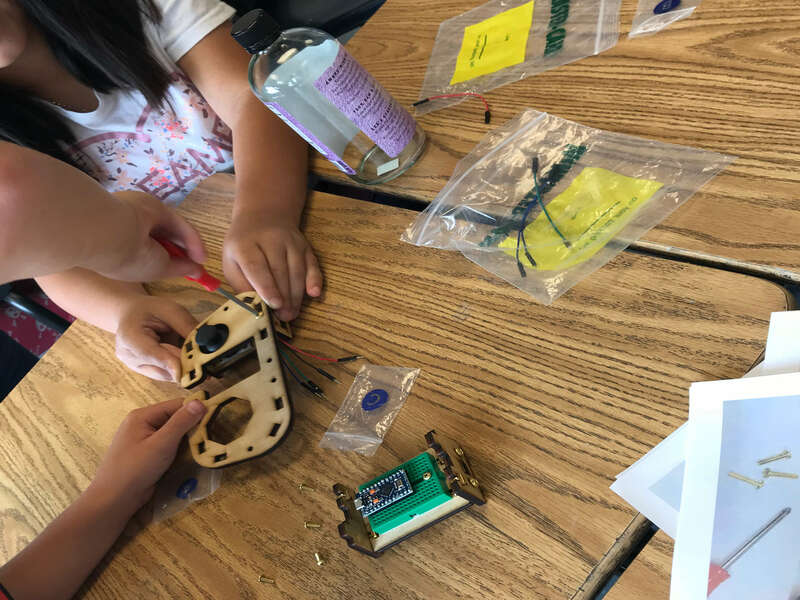 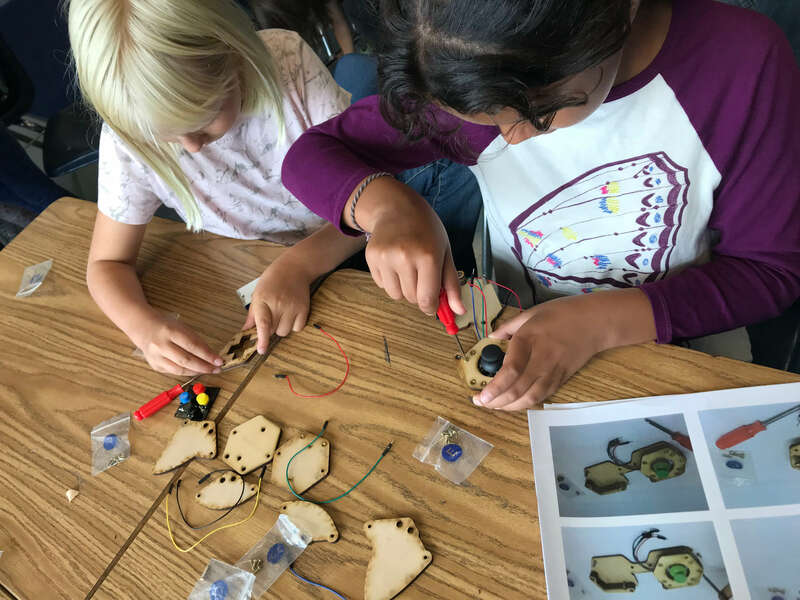 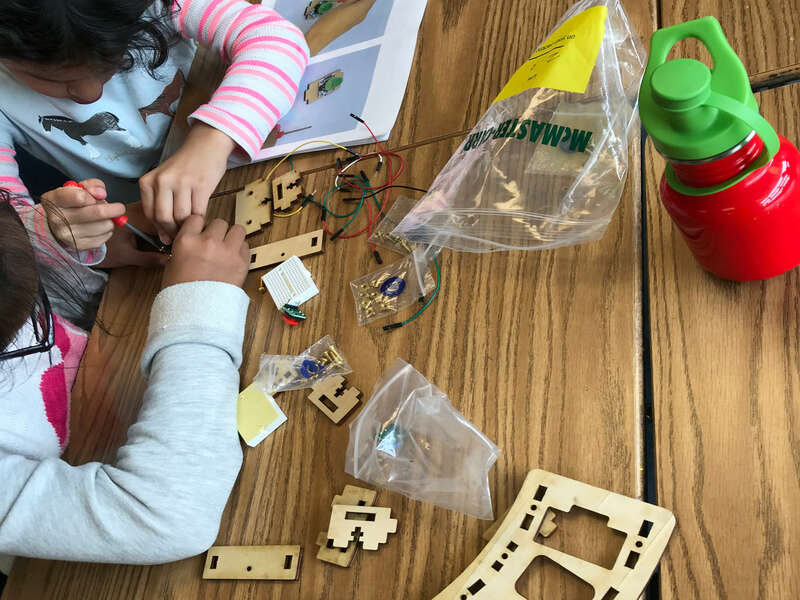 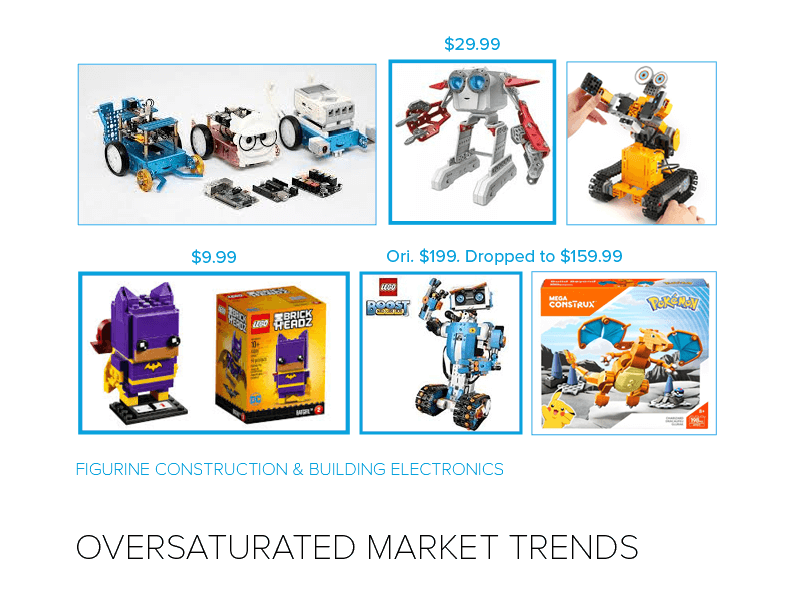 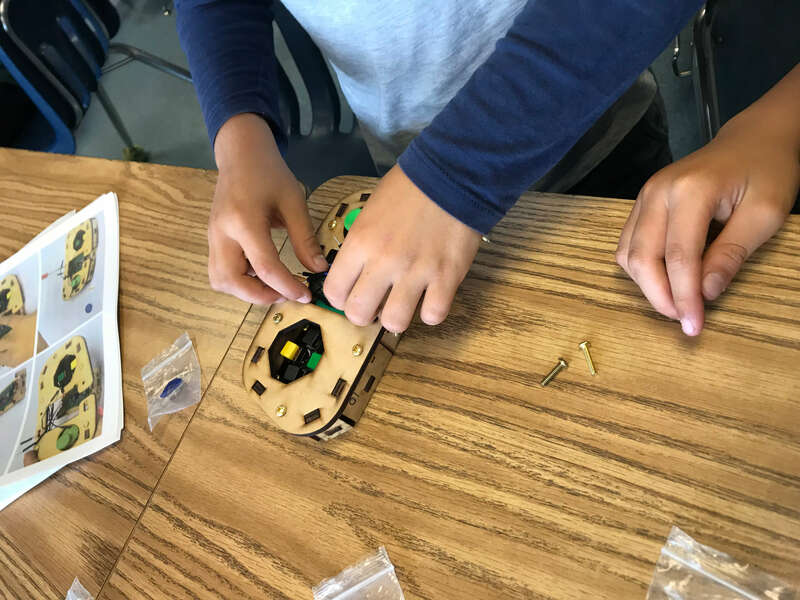 By introducing more STEAM- based projects, kids have a limitless way to create with the controller. 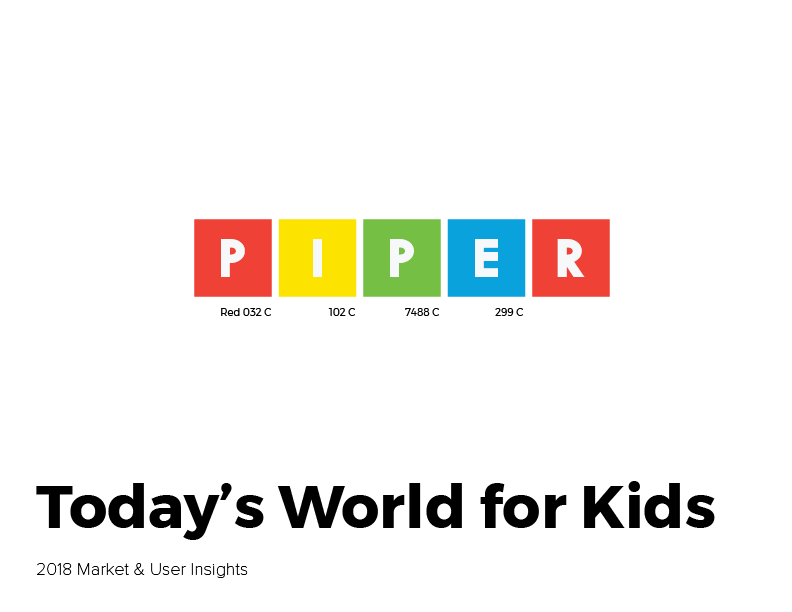 With only 3 months given to produce Piper’s sophomore line, I used qualitative market research & iterative rapid development to successfully designed the Piper Command Center in time for the drop-dead manufacturing date. 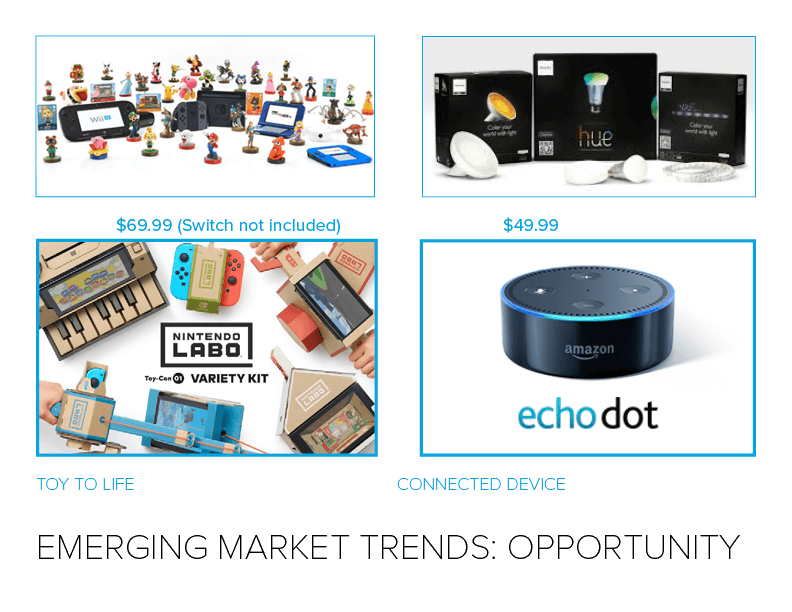 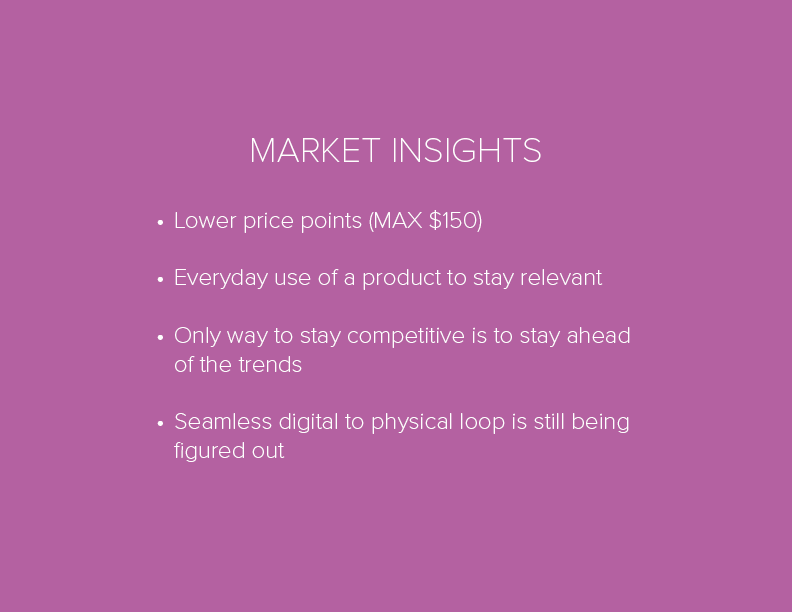 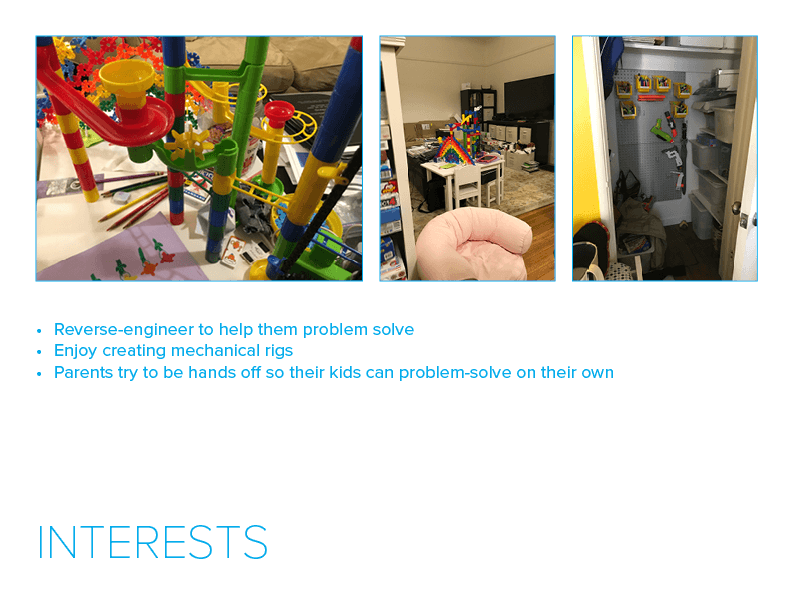 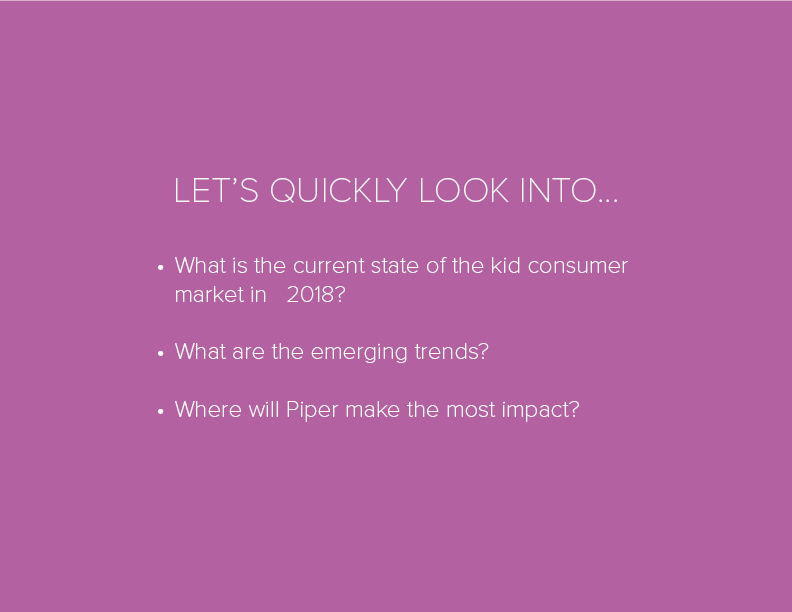 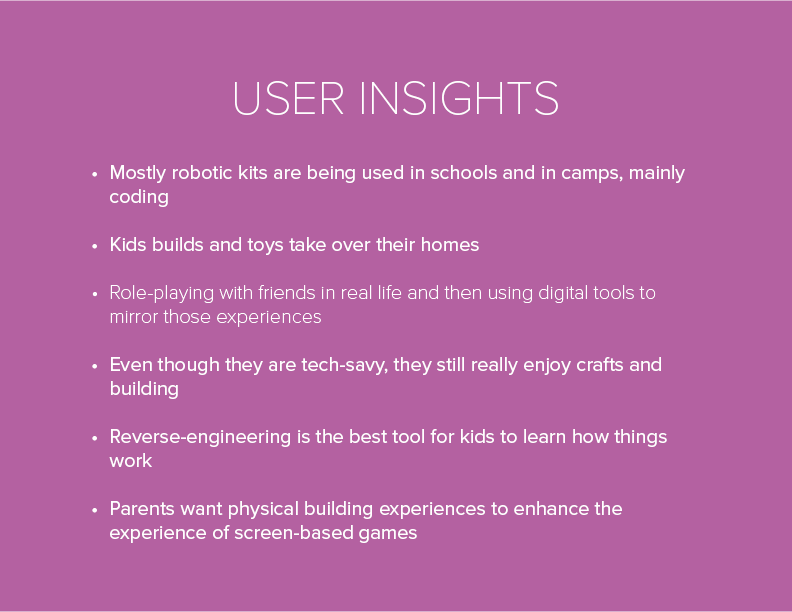 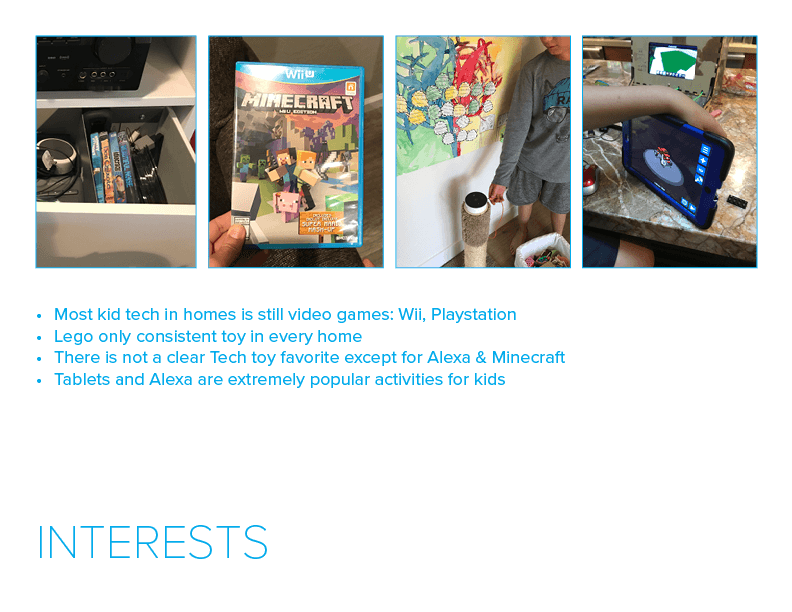 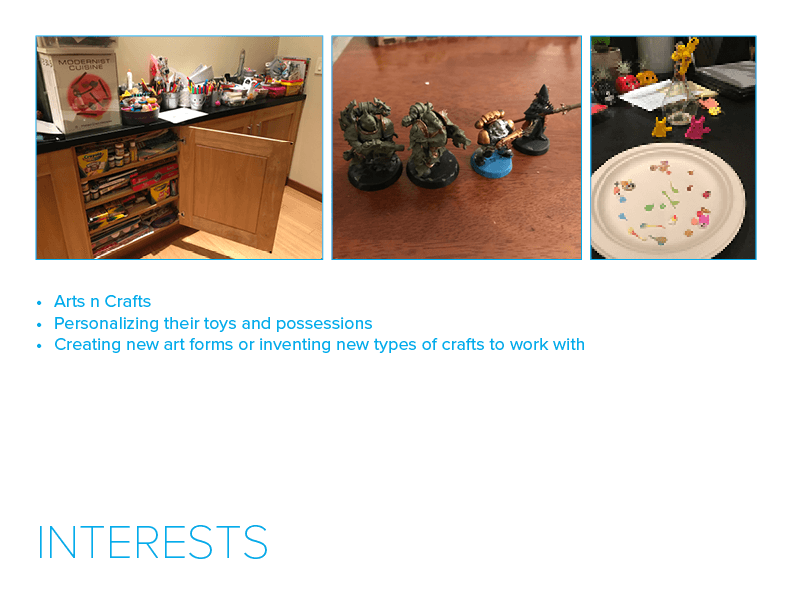 In the first month, I conducted in-home interviews, classroom visits, & a deep analysis of the current state of the STEAM landscape to identity the key positions for Piper in the marketplace. 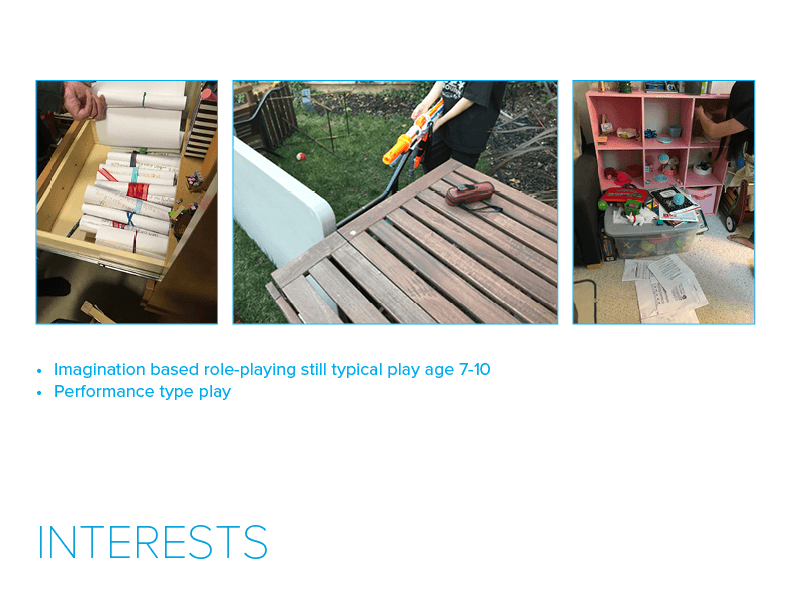 Second month, I developed a wide range of concepts based on that positioning. 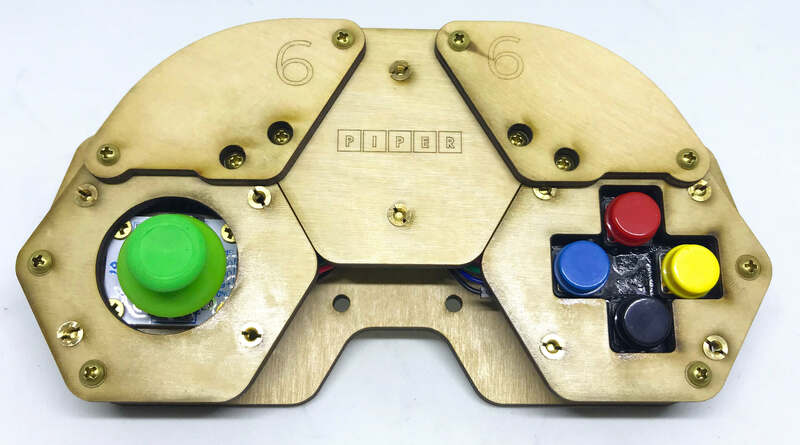 Piper selected the game controller because of its high approval rating. 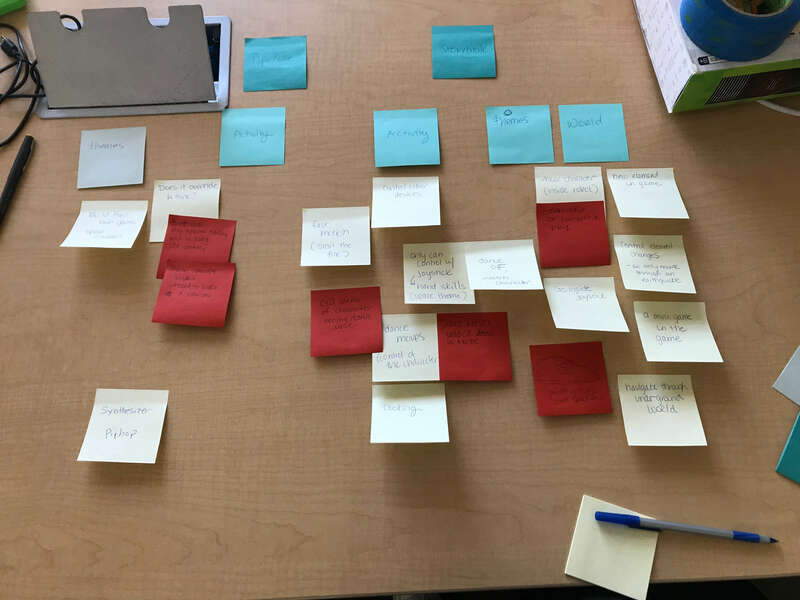 With the final stage, I ran a month long rapid prototyping cycle. 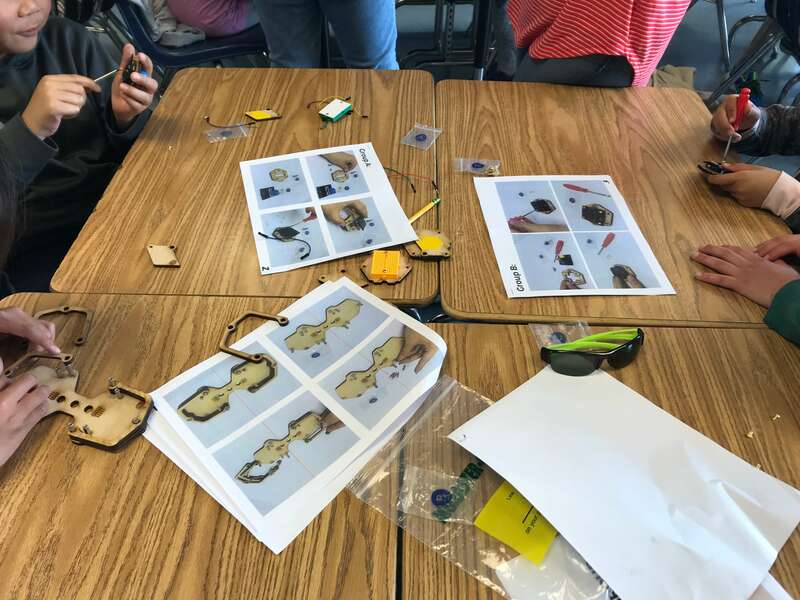 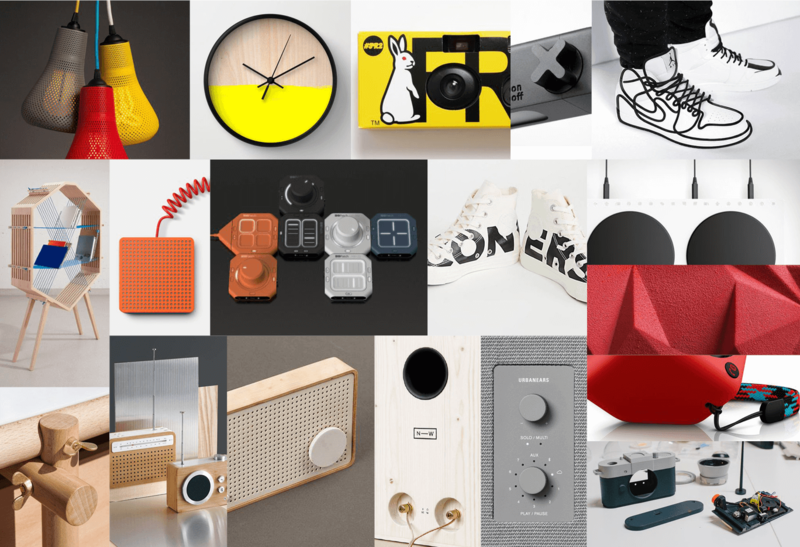 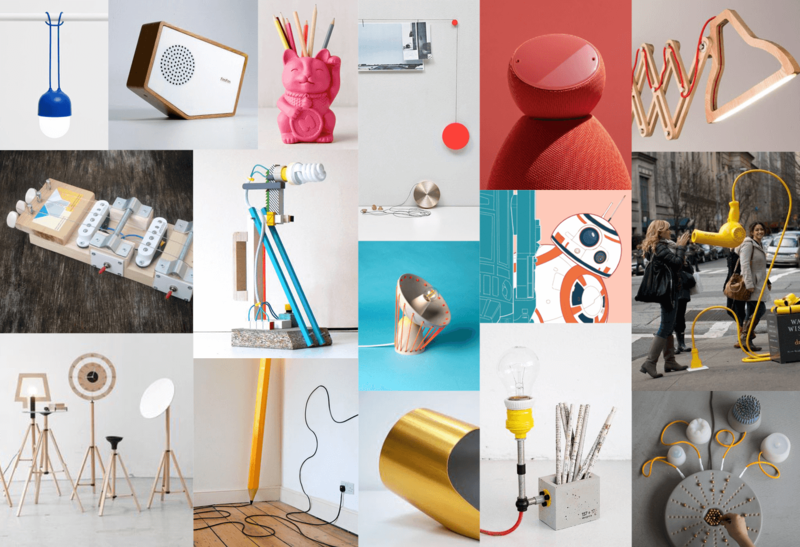 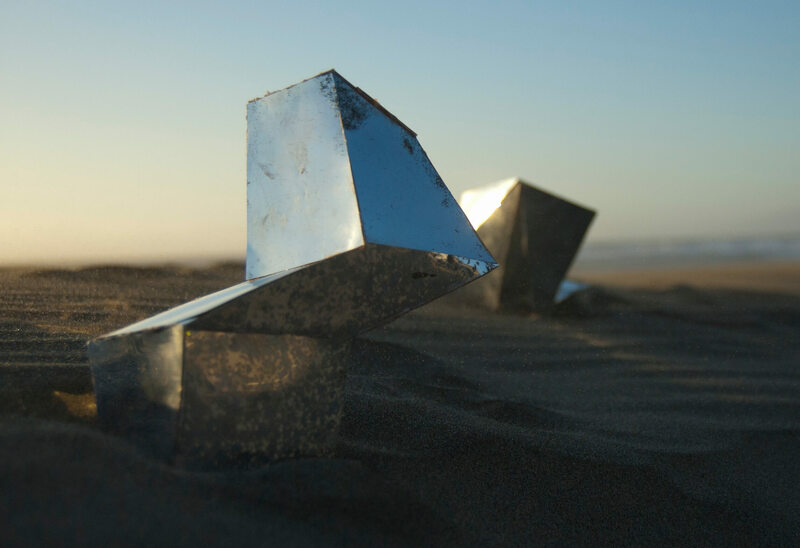 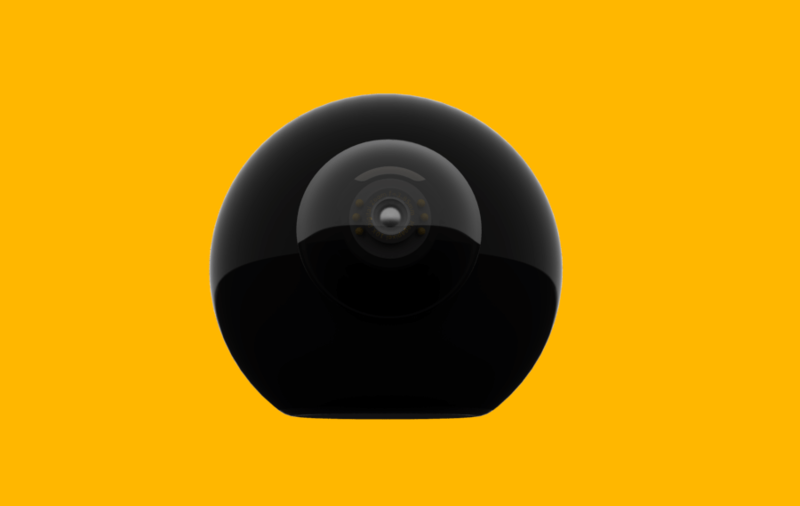 Each week, I designed a new form, tested with a classroom full of students, and revised. 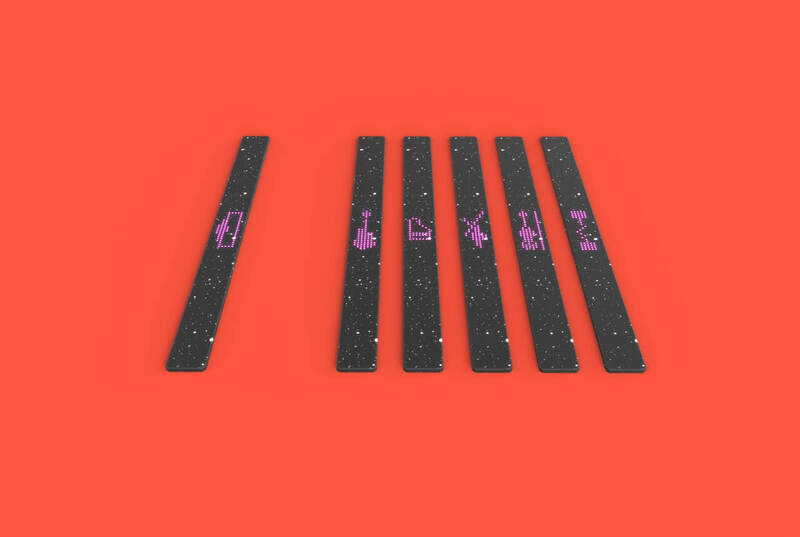 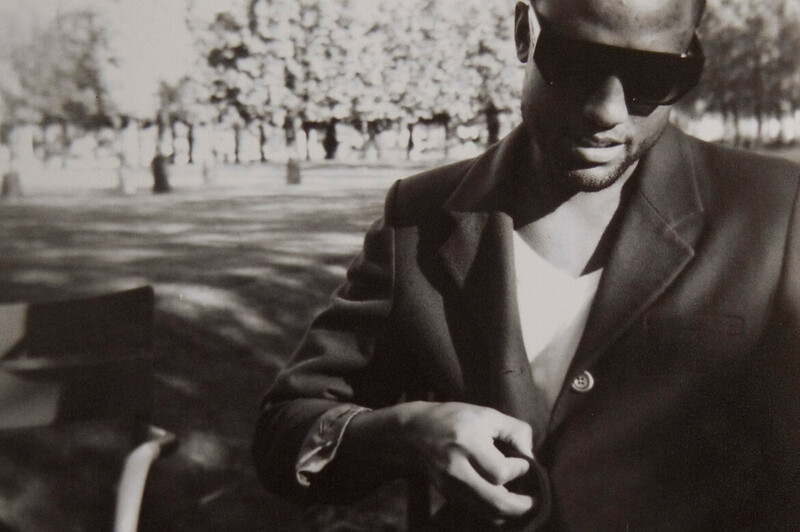 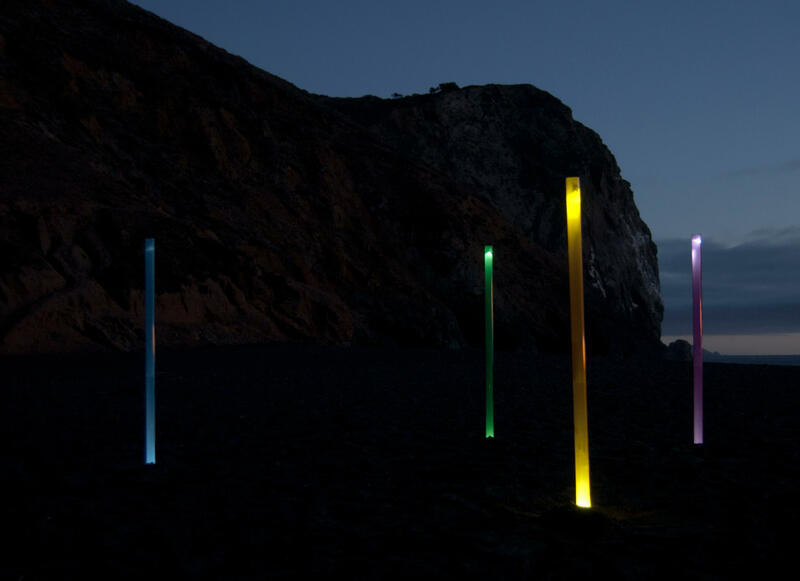 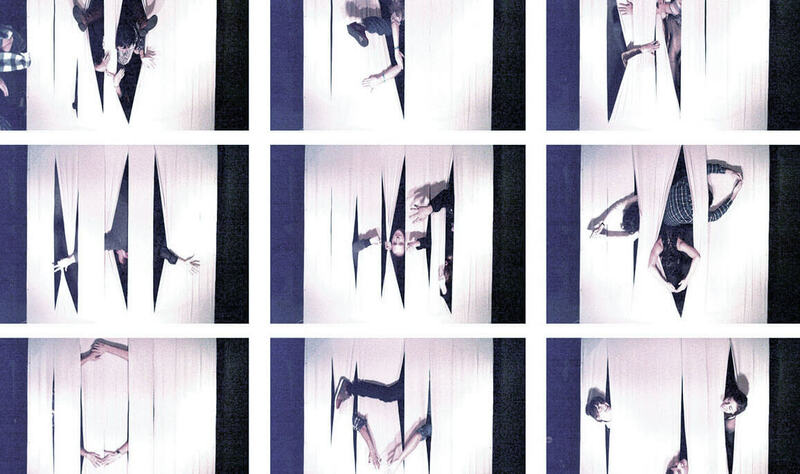 Testing @ various stages of development.